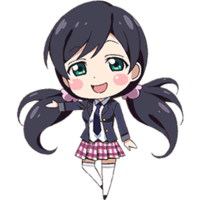 What's your favorite Himeno card? 2019 ed. What's your favorite Misaki card? 2019 ed. What's your favorite Yuuka card? 2019 ed. What's your favorite Sakura card? 2019 ed. What's your favorite Shizuku card? 2019 ed. What's your favorite Ruu card? 2019 ed. What's your favorite Fumi card? 2019 ed. 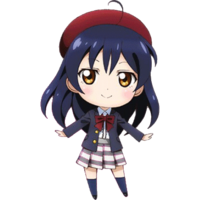 What's your favorite Umi card? 2019 ed. 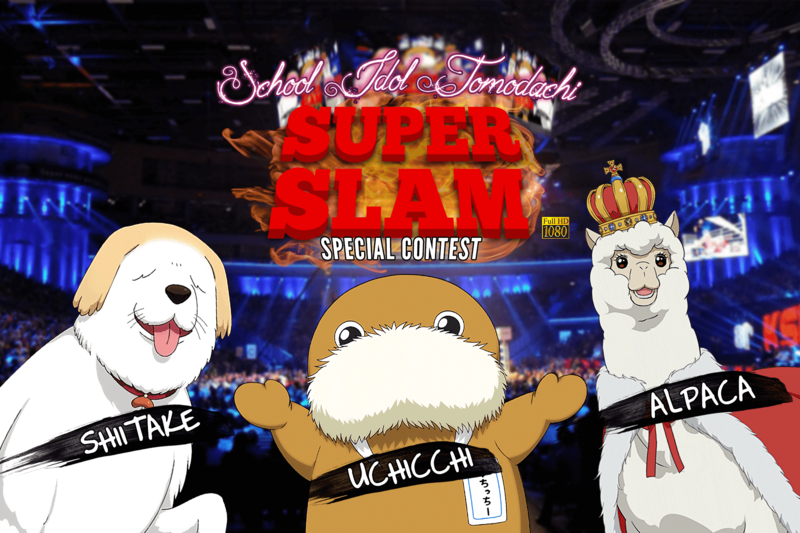 What's your favorite Uchicchi card? 2019 ed. 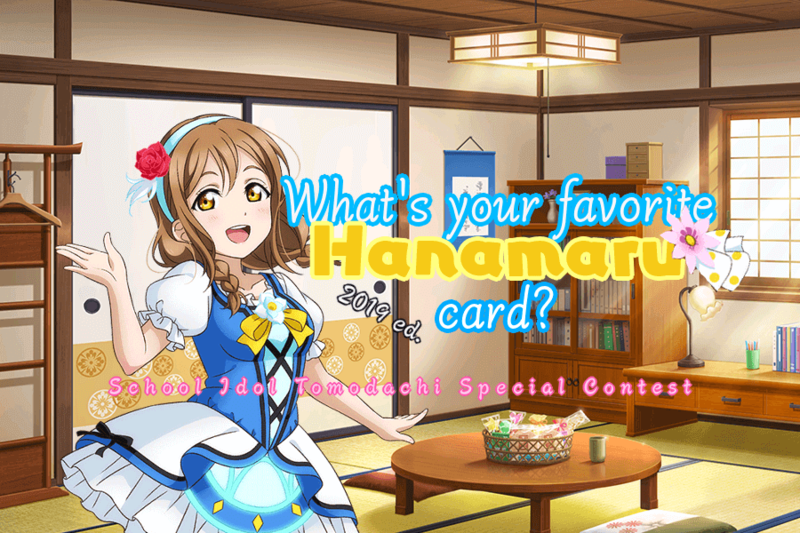 What's your favorite Hanamaru card? 2019 ed. 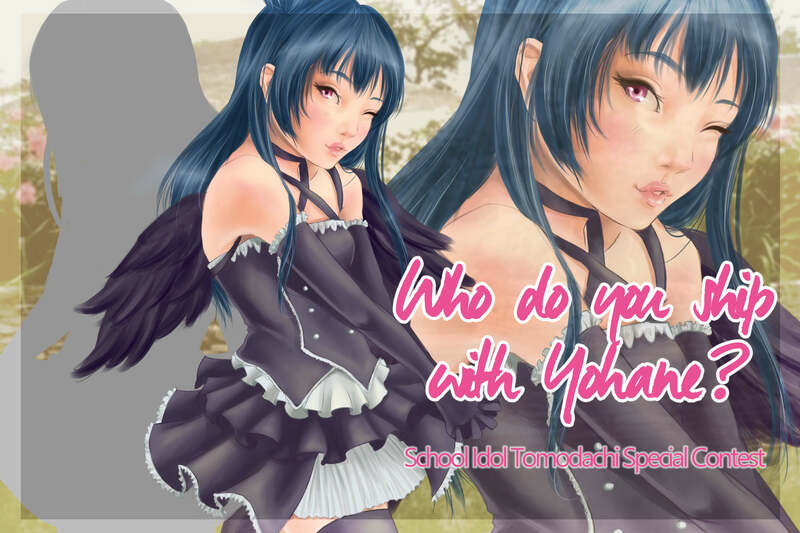 What's your favorite Ayumi card? 2019 ed. What's your favorite Nanaka card? 2019 ed. What's your favorite Yukari card? 2019 ed. 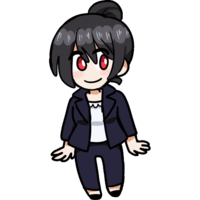 What's your favorite Koyuki card? 2019 ed. What's your favorite Iruka card? 2019 ed. 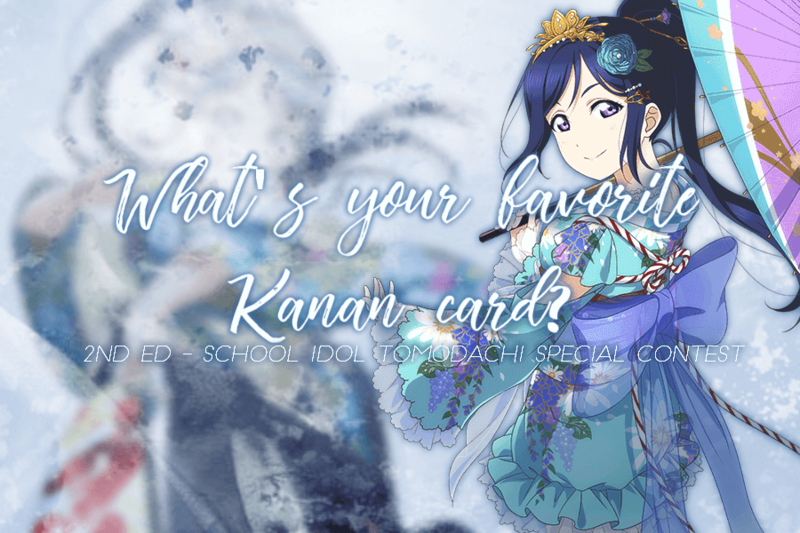 What's your favorite Kanan card? 2019 ed. What's your favorite Ranpha card? 2019 ed. What's your favorite Nagi card? 2019 ed. 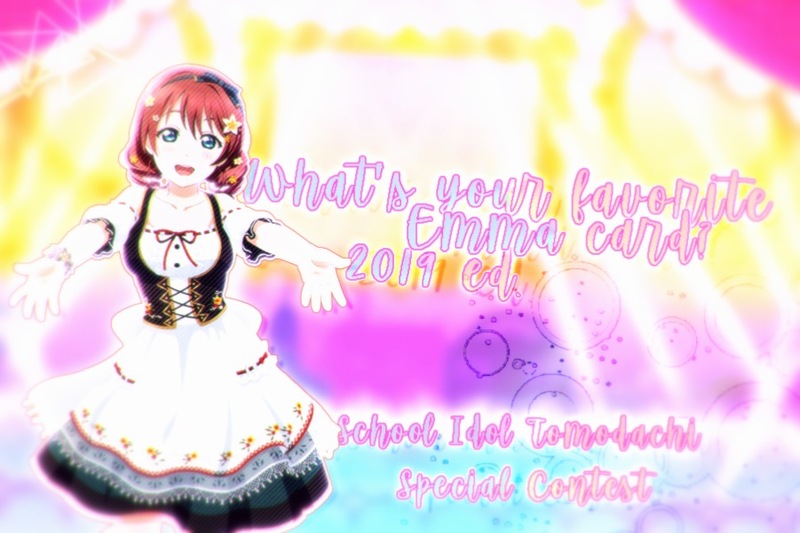 What's your favorite Emma card? 2019 ed. What's your favorite Mutsuki card? 2019 ed. 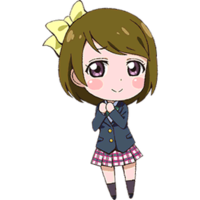 What's your favorite Hanayo card? 2019 ed. What's your favorite Christina card? 2019 ed. 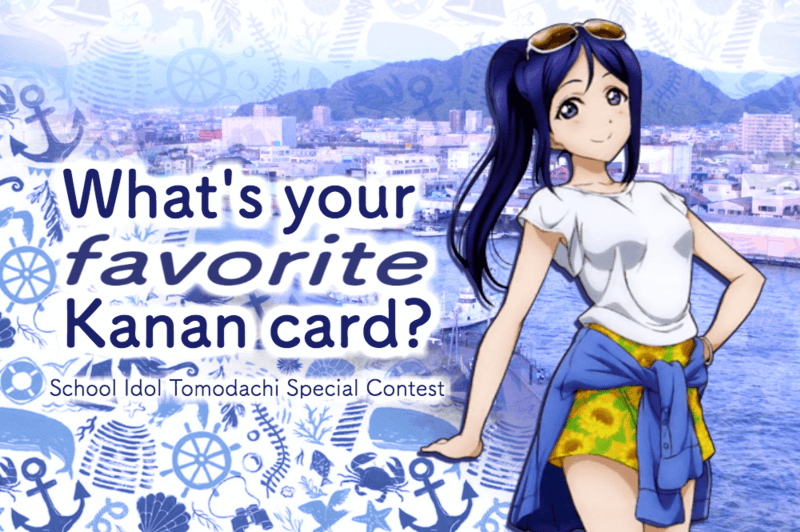 What's your favorite Dia card? 2019 ed. 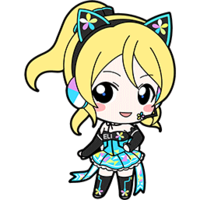 What's your favorite Rika card? 2019 ed. 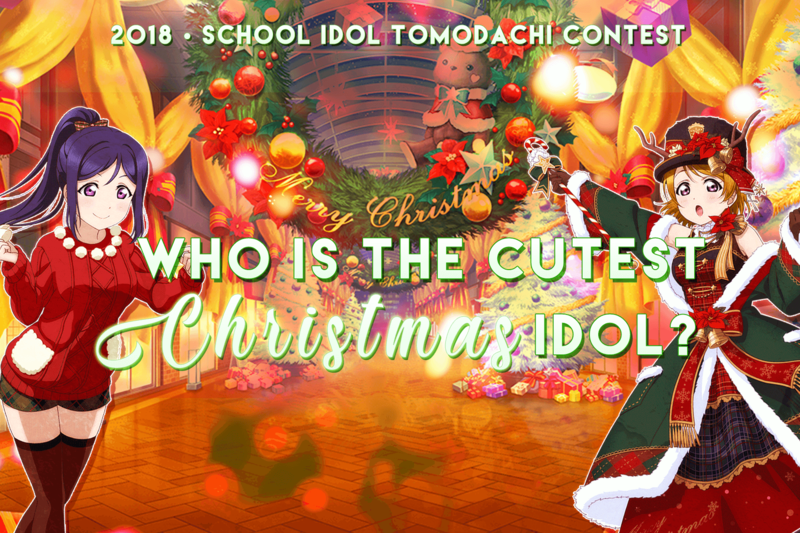 Who is the cutest Christmas idol? 2018 ed. What's your favorite Yuuri card? 2018 ed. What's your favorite Kasane card? 2018 ed. 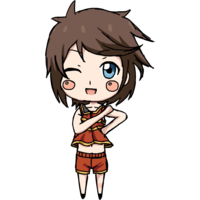 What's your favorite Kanata card? 2018 ed. 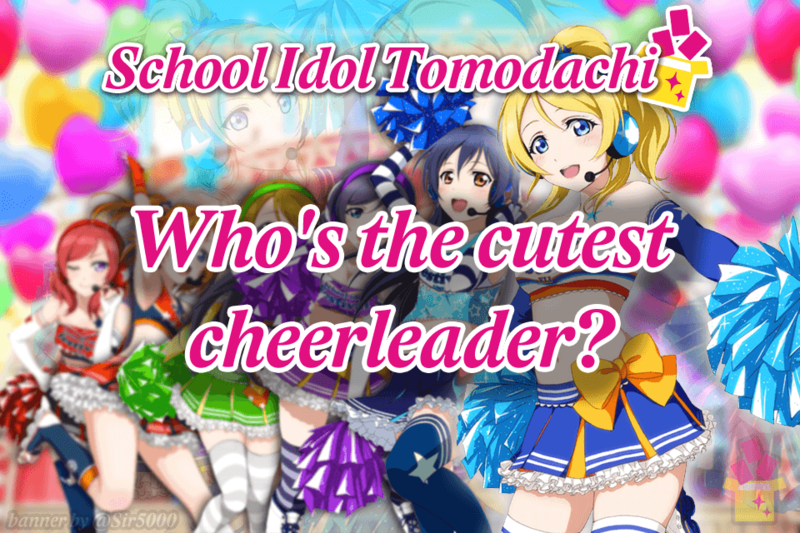 Who's the purest pure card? What's your favorite Isabella card? 2018 ed. What's your favorite Rebecca card? 2018 ed. 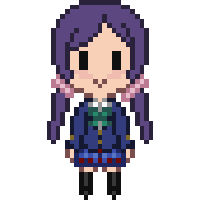 What's your favorite Seira card? 2018 ed. 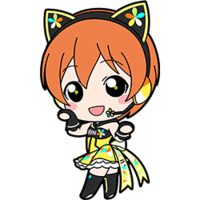 What's your favorite Rin card? 2018 ed. 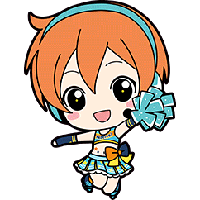 What's your favorite Haruka card? 2018 ed. What's your favorite Mikoto card? 2018 ed. 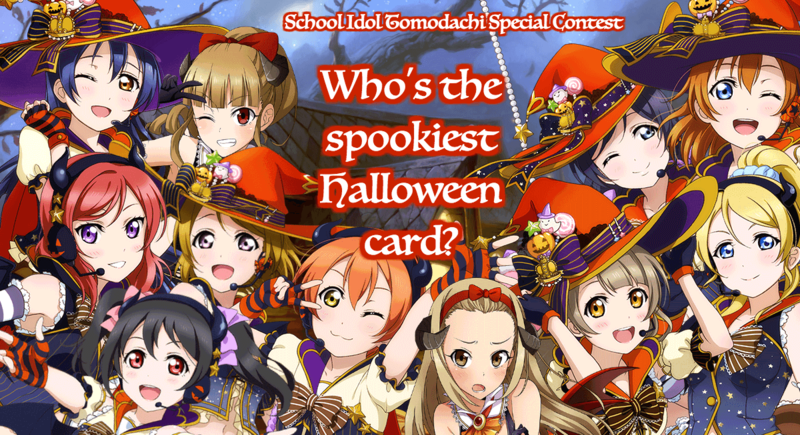 Who's the spookiest Halloween card? 2018 ed. What's your favorite Akemi card? 2018 ed. 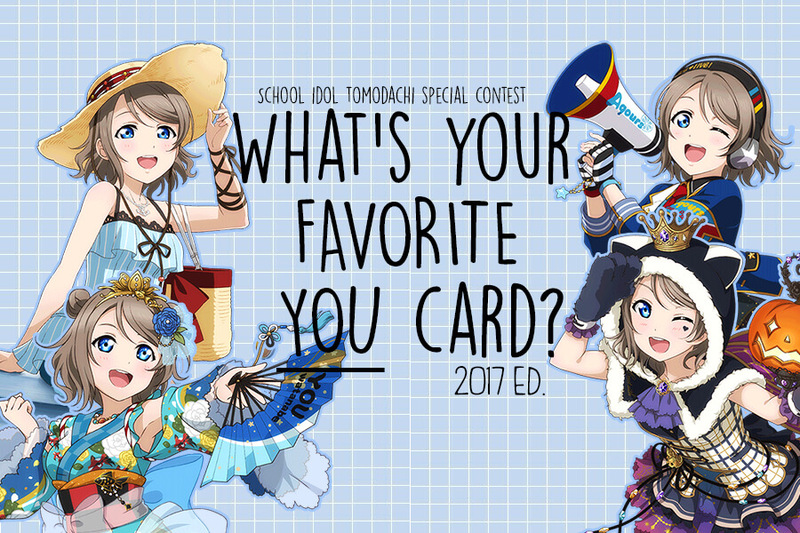 What's your favorite Eli card? 2018 ed. 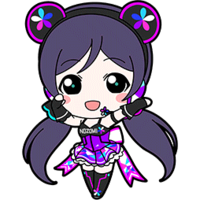 What's your favorite Mizuki card? 2018 ed. 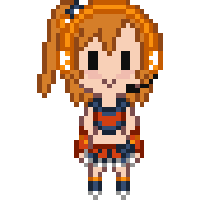 What's your favorite Aya card? 2018 ed. 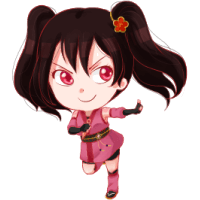 What's your favorite Ruby card? 2018 ed. 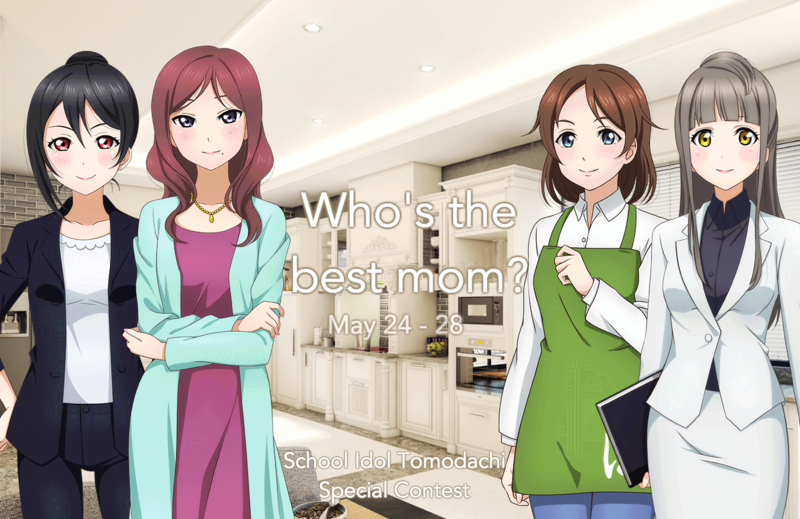 What's your favorite Riko card? 2018 ed. What's your favorite Fumie card? 2018 ed. 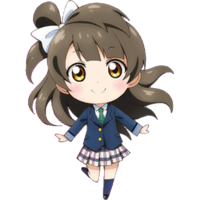 What's your favorite Kotori card? 2018 ed. What's your favorite Sakuya card? 2018 ed. 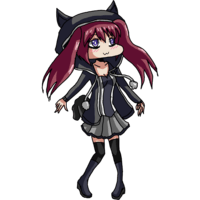 What's your favorite Kyouko card? 2018 ed. What's your favorite Sachiko card? 2018 ed. 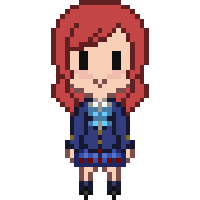 Who's the cutest in the Happy Maker outfit? 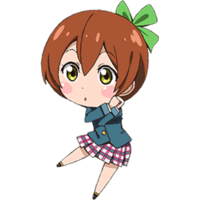 What's your favorite Minami card? 2018 ed. What's your favorite Sana card? 2018 ed. What's your favorite Fuu card? 2018 ed. What's your favorite Leo card? 2018 ed. 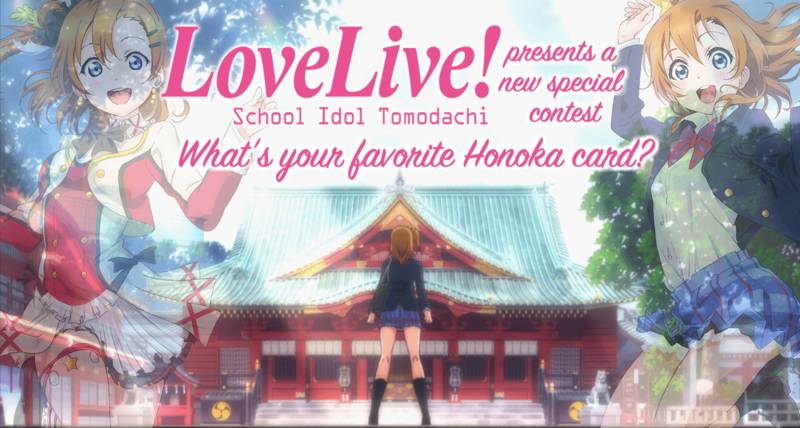 What's your favorite Honoka card? 2018 ed. 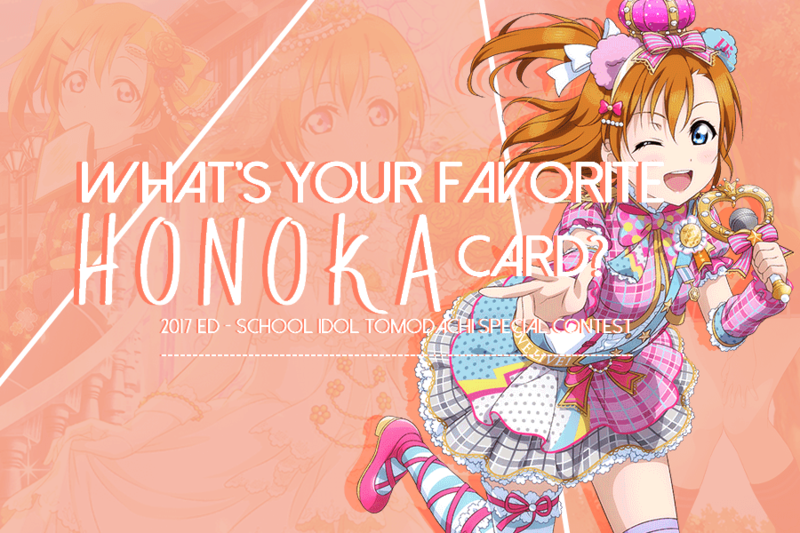 What's your favorite Chika card? 2018 ed. 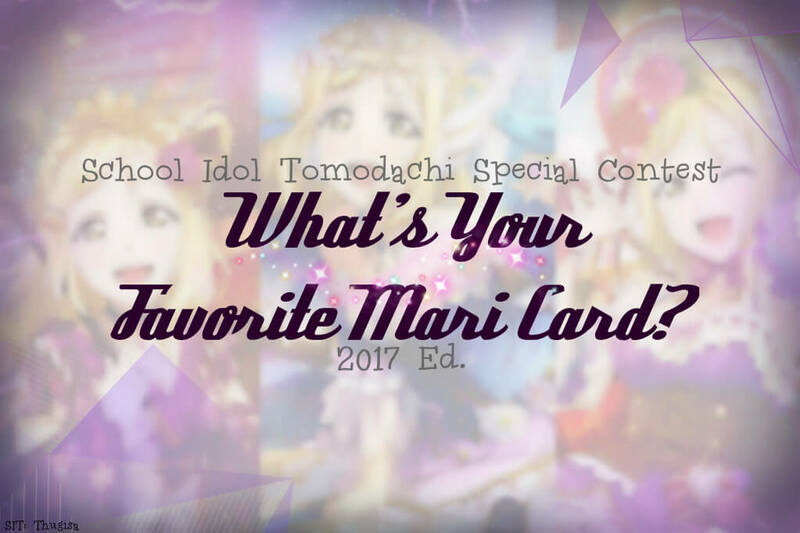 What's your favorite Maria card? 2018 ed. What's your favorite Akira card? 2018 ed. 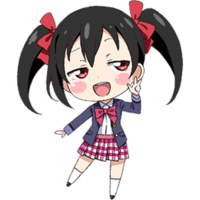 What's your favorite Nico card? 2018 ed. What's your favorite Akiru card? 2018 ed. What's your favorite Yuuka card? 2018 ed. 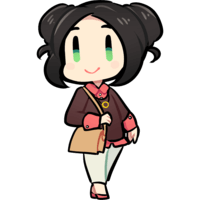 What's your favorite Chizuko card? 2018 ed. 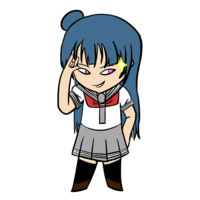 What's your favorite Yoshiko card? 2018 ed. What's your favorite Yuu card? 2018 ed. 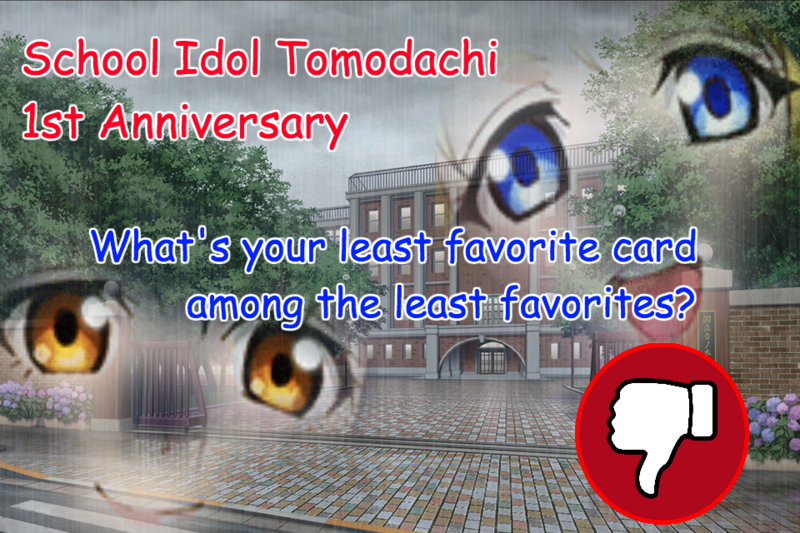 What's your favorite Tsurugi card? 2018 ed. What's your favorite Rakshata card? 2018 ed. What's your favorite Reine card? 2018 ed. What's your favorite Shun card? 2018 ed. 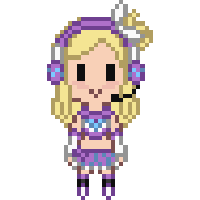 What's your favorite Mari card? 2018 ed. 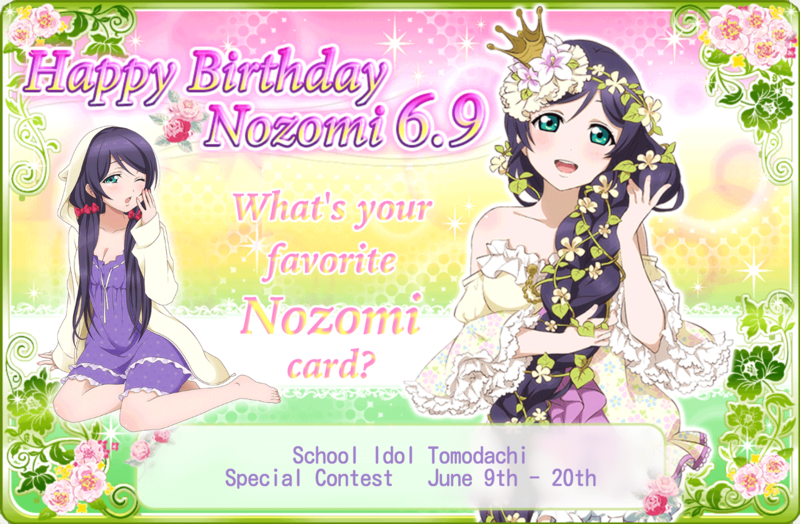 What's your favorite Nozomi card? 2018 ed. 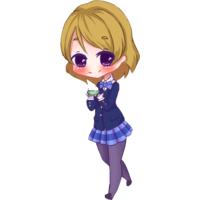 What's your favorite Satoko card? 2018 ed. What's your favorite Hitomi card? 2018 ed. What's your favorite Coco card? 2018 ed. What's your favorite Jennifer card? 2018 ed. What's your favorite Yumi card? 2018 ed. 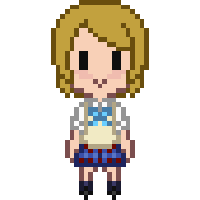 What's your favorite Ryou card? 2018 ed. What's your favorite Saki card? 2018 ed. 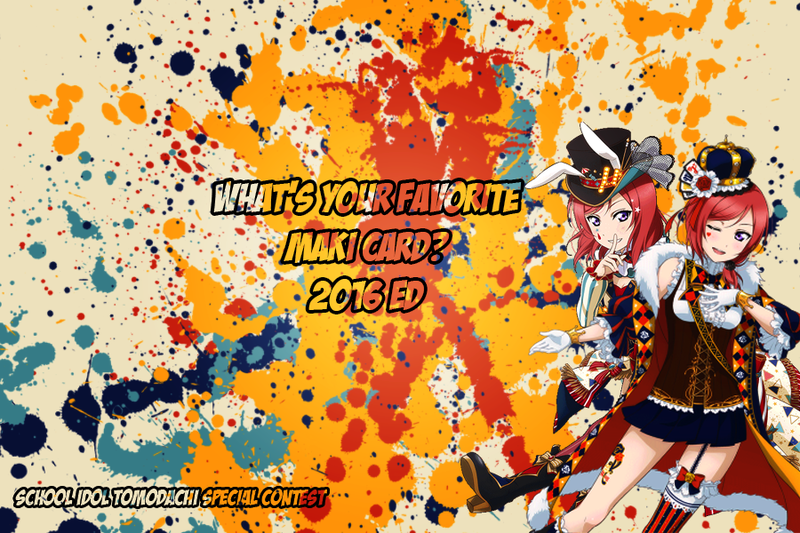 What's your favorite Maki card? 2018 ed. What's your favorite You card? 2018 ed. 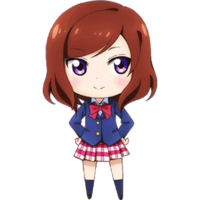 What's your favorite Marika card? 2018 ed. 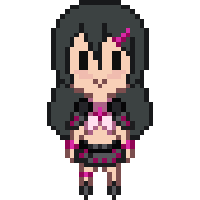 What's your favorite Sayuri card? 2018 ed. 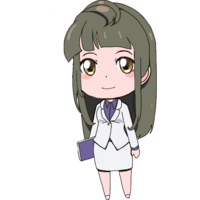 What's your favorite Himeno card? 2018 ed. What's your favorite Misaki card? 2018 ed. 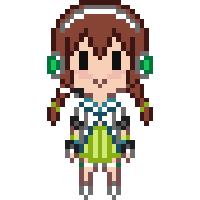 What's your favorite Shizuku card? 2018 ed. What's your favorite Sakura card? 2018 ed. What's your favorite Ruu card? 2018 ed. 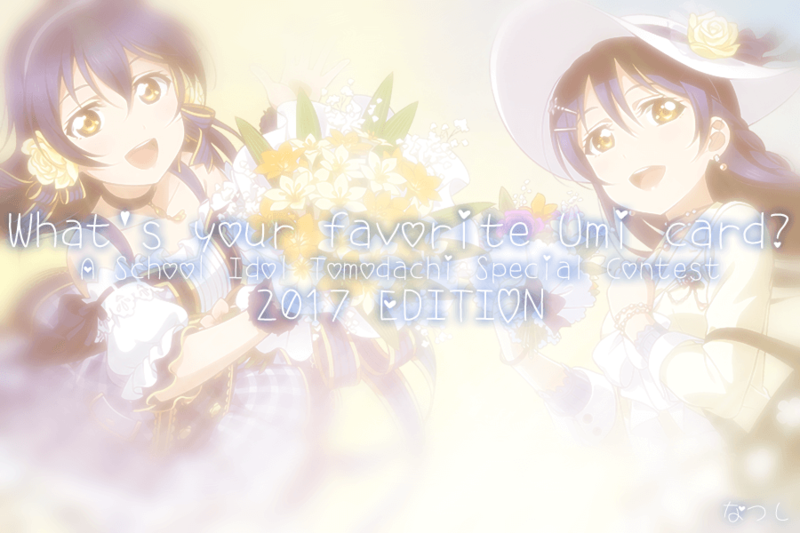 What's your favorite Umi card? 2018 ed. What's your favorite Fumi card? 2018 ed. 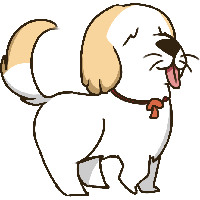 What's your favorite Uchicchi card? 2018 ed. 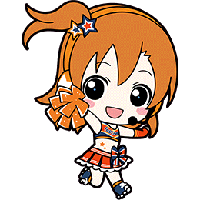 What's your favorite Ayumi card? What's your favorite Nanaka card? 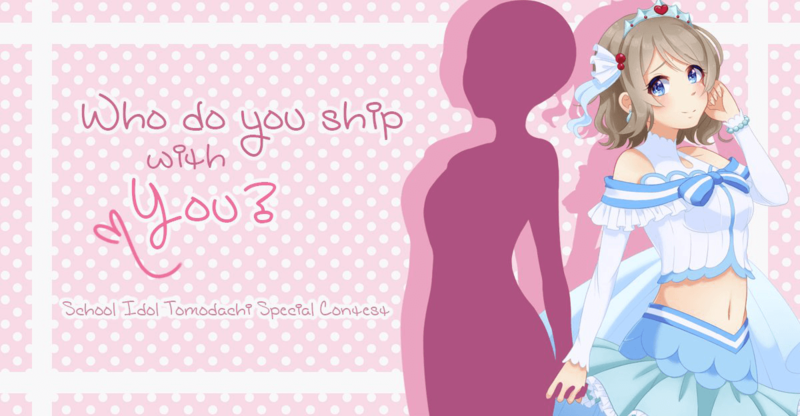 What's your favorite Yukari card? 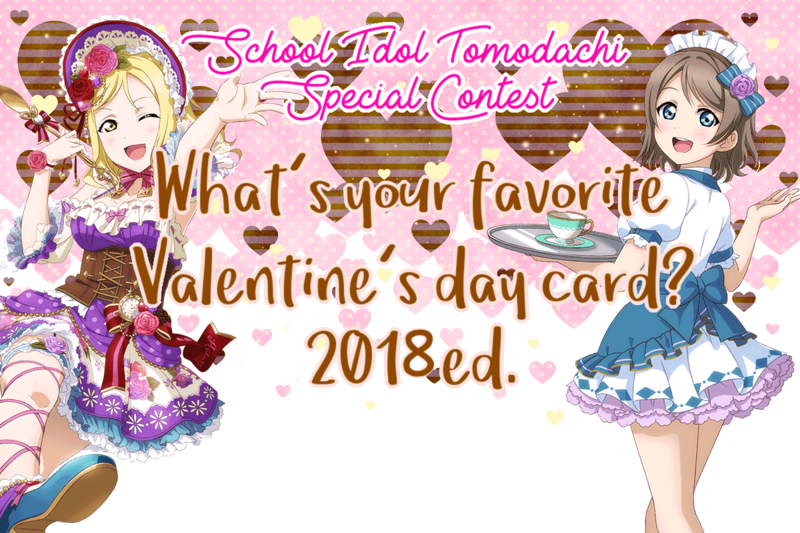 Who would be your perfect Valentine? 2018 ed. 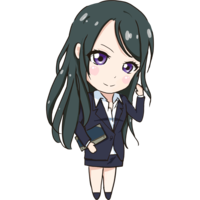 What's your favorite Koyuki card? What's your favorite Iruka card? What's your favorite Emma card? 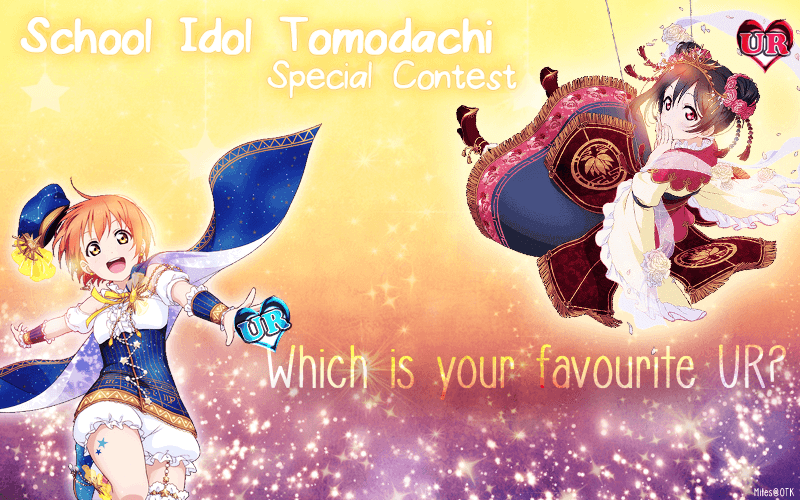 What's your favorite Nagi card? What's your favorite Ranpha card? What's your favorite Mutsuki card? 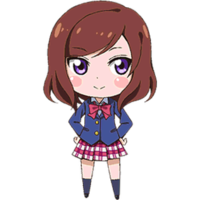 What's your favorite Hanayo card? 3rd ed. What's your favorite Christina card? Happy New Year! Who looks the best in traditional Japanese clothes? 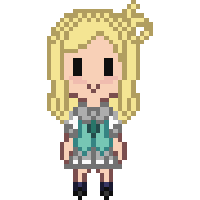 What's your favorite Rika card? What's your favorite Yuuri card? 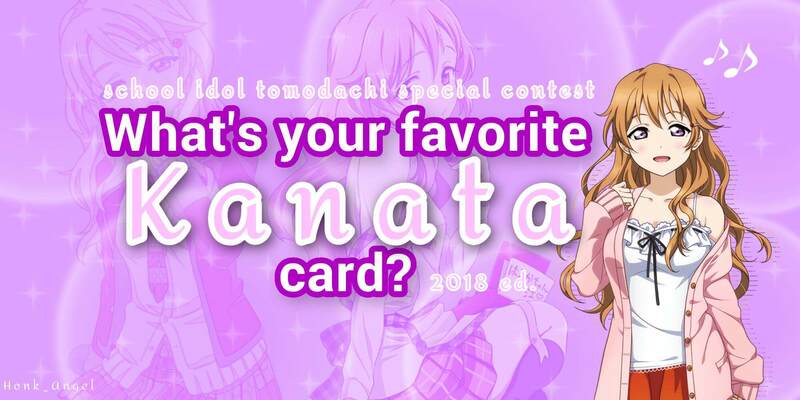 What's your favorite Kanata card? 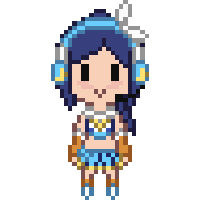 Who's the cutest in the Snow Halation outfit? What's your favorite Kasane card? 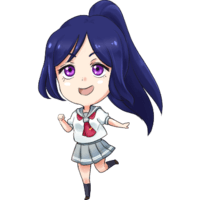 What's your favorite Seira card? What's your favorite Rebecca card? What's your favorite Isabella card? 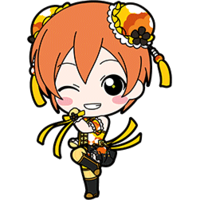 What's your favorite Rin card? 2017 ed. 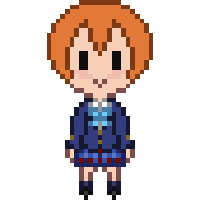 What's your favorite Haruka card? 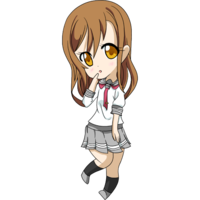 What's your favorite Mikoto card? What's your favorite Akemi card? 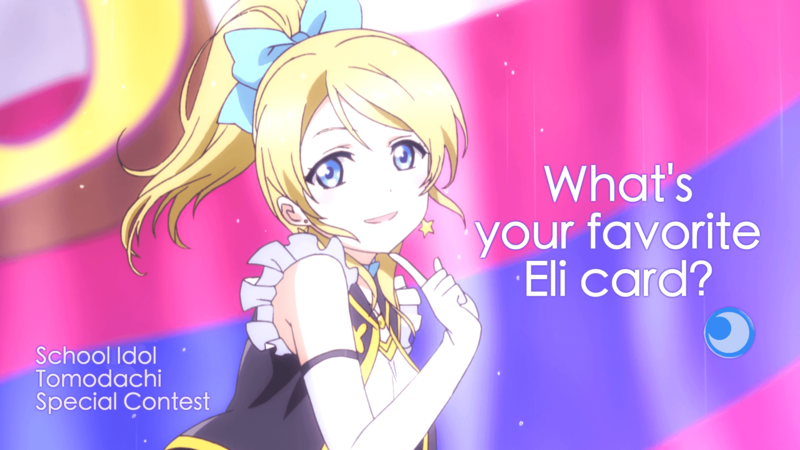 What's your favorite Eli card? 2017 ed. 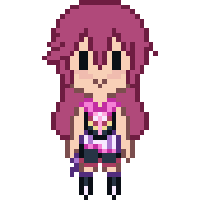 What's your favorite Mizuki card? 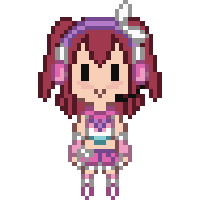 What's your favorite Aya card? 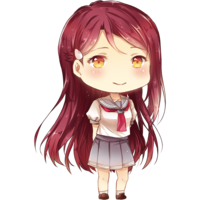 What's your favorite Riko card? 2017 ed. 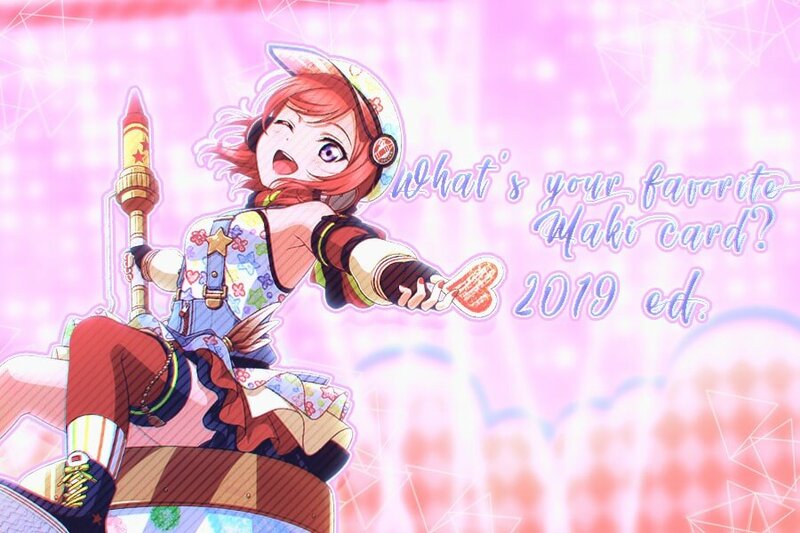 What's your favorite Ruby card? 2017 ed. What's your favorite Fumie card? 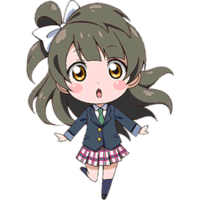 What's your favorite Kotori card? 2017 ed. What's your favorite Sakuya card? 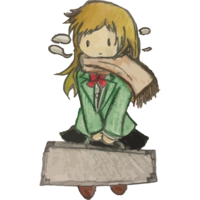 What's your favorite Kyouko card? What's your favorite Sachiko card? 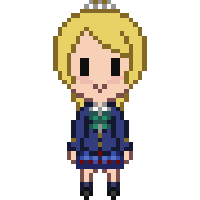 What's your favorite Minami card? 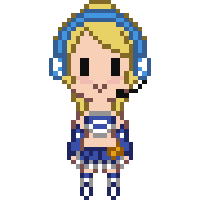 What's your favorite Sana card? What's your favorite Leo card? What's your favorite Fuu card? 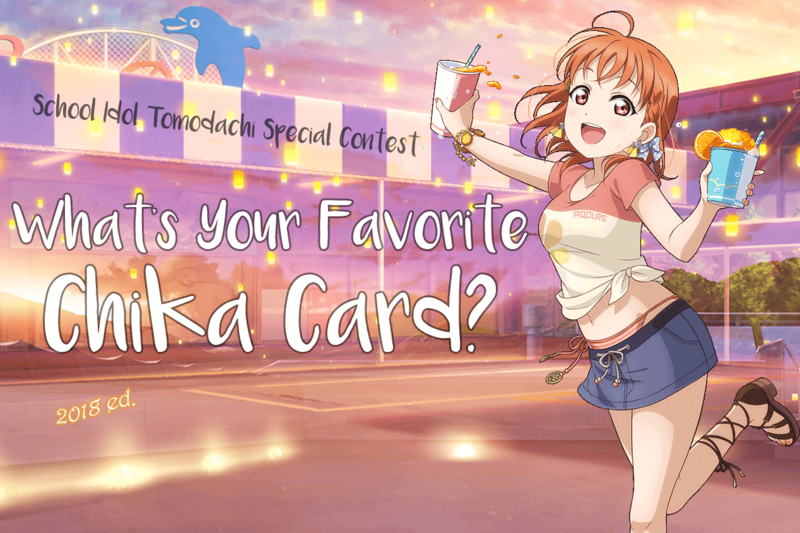 What's your favorite Chika card? 2017 ed. 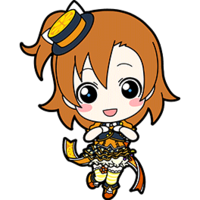 What's your favorite Honoka card? 2017 ed. What's your favorite Akira card? What's your favorite Maria card? 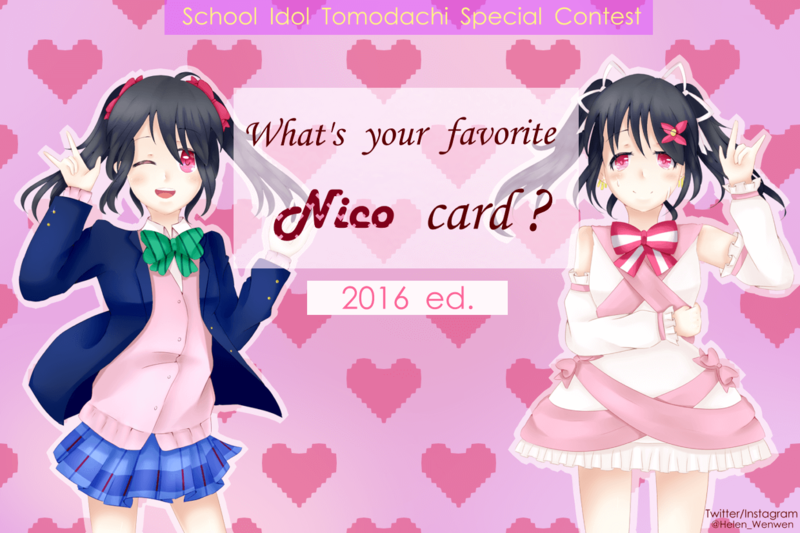 What's your favorite Nico card? 2017 ed. What's your favorite Akiru card? 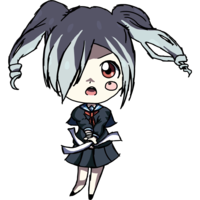 What's your favorite Chizuko card? 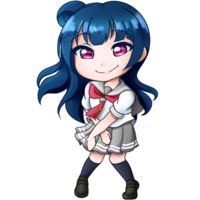 What's your favorite Yoshiko card? 2017 ed. What's your favorite Tsurugi card? 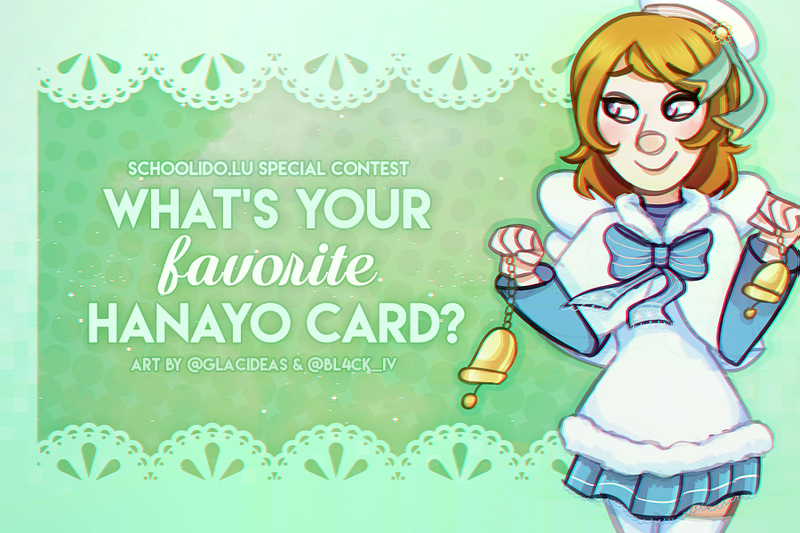 What's your favorite Yuu card? What's your favorite Rakshata card? What's your favorite Reine card? 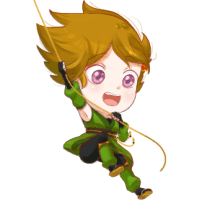 What's your favorite Shun card? 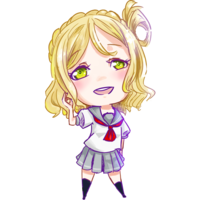 What's your favorite Mari card? 2017 ed. 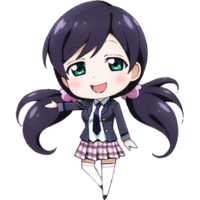 What's your favorite Nozomi card? 2017 ed. What's your favorite Satoko card? What's your favorite Hitomi card? What's your favorite Coco card? What's your favorite Yumi card? What's your favorite Jennifer card? 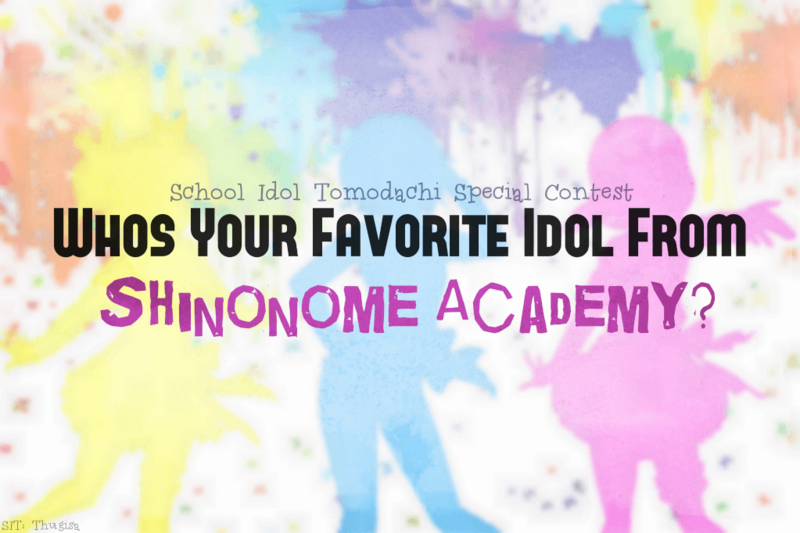 Who's your favorite idol from Shinonome Academy? What's your favorite Ryou card? What's your favorite Saki card? What's your favorite You card? 2017 ed. 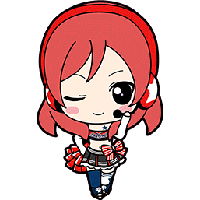 What's your favorite Maki card? 2017 ed. 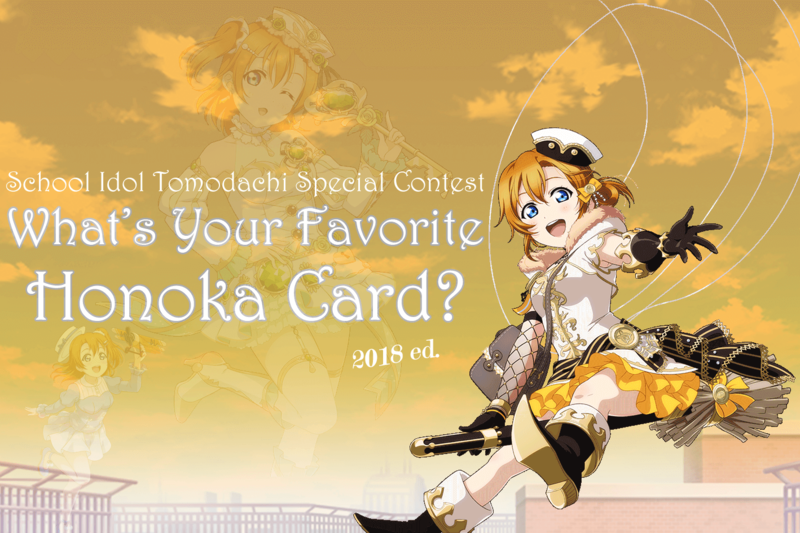 What's your favorite Marika card? 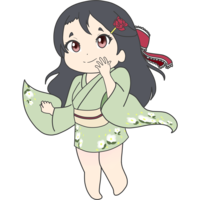 What's your favorite Sayuri card? 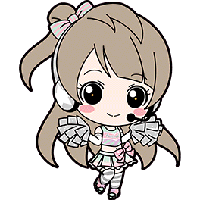 What's your favorite Himeno card? 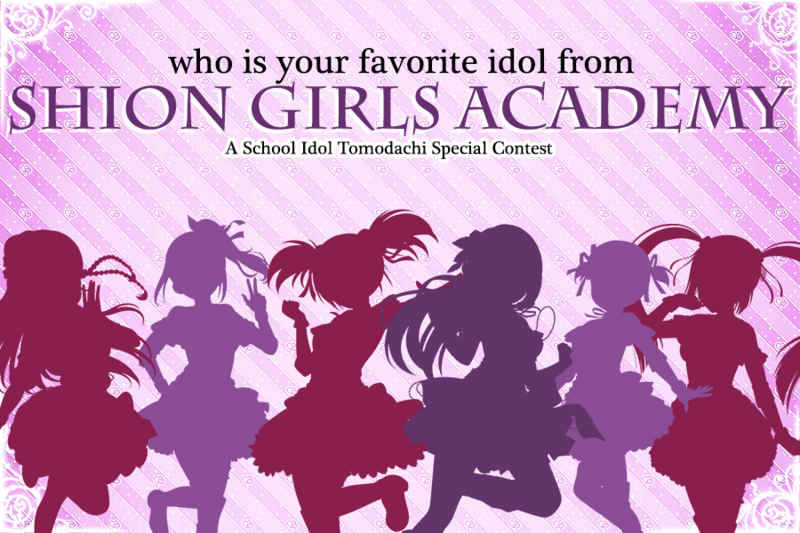 Who's your favorite idol from Shion Girls Academy? What's your favorite Misaki card? What's your favorite Sakura card? What's your favorite Shizuku card? What's your favorite Yuuka card? What's your favorite Ruu card? 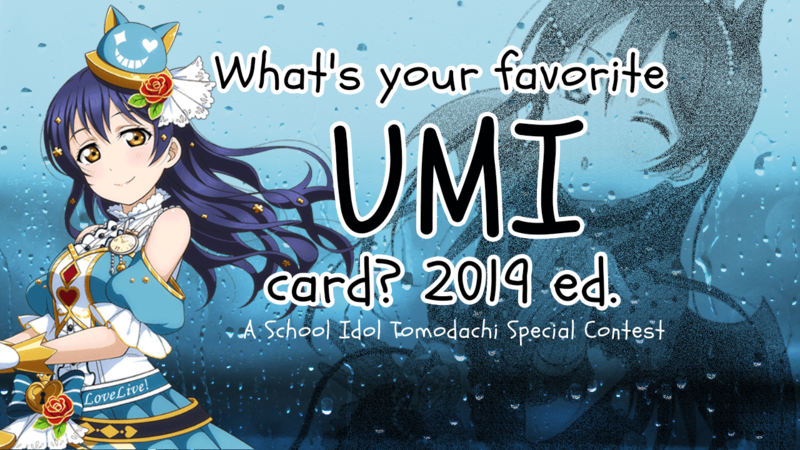 What's your favorite Umi card? 2017 ed. 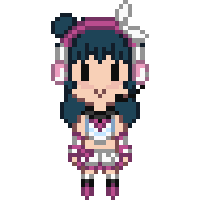 Who's the cutest with the Mijuku Dreamer outfit? What's your favorite Fumi card? 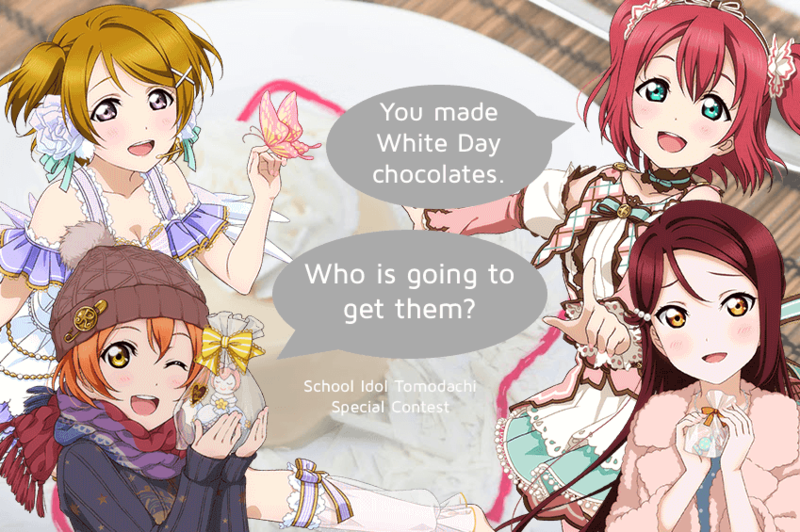 You made White Day chocolates. Who is going to get them? 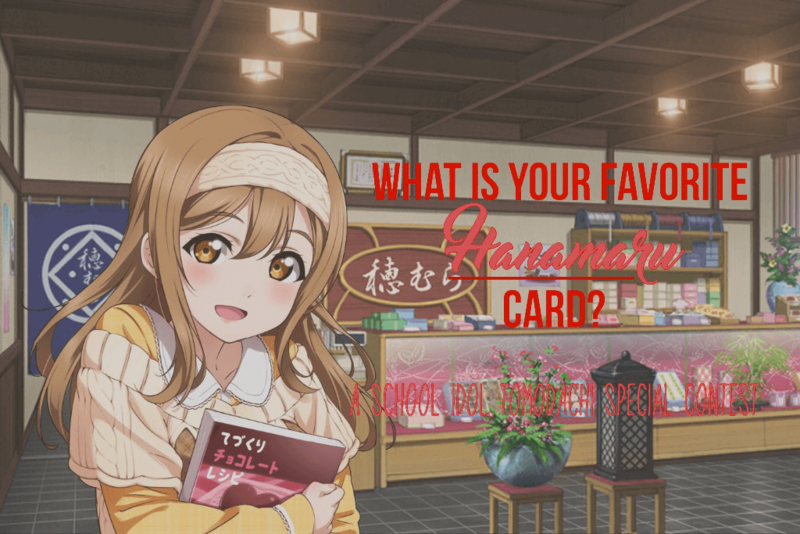 What's your favorite Hanamaru card? 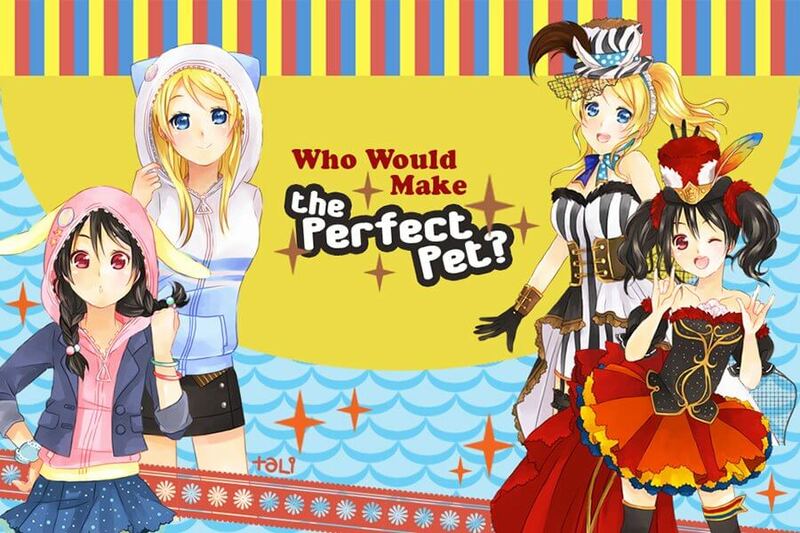 Who would be your perfect Valentine? 2017 ed. 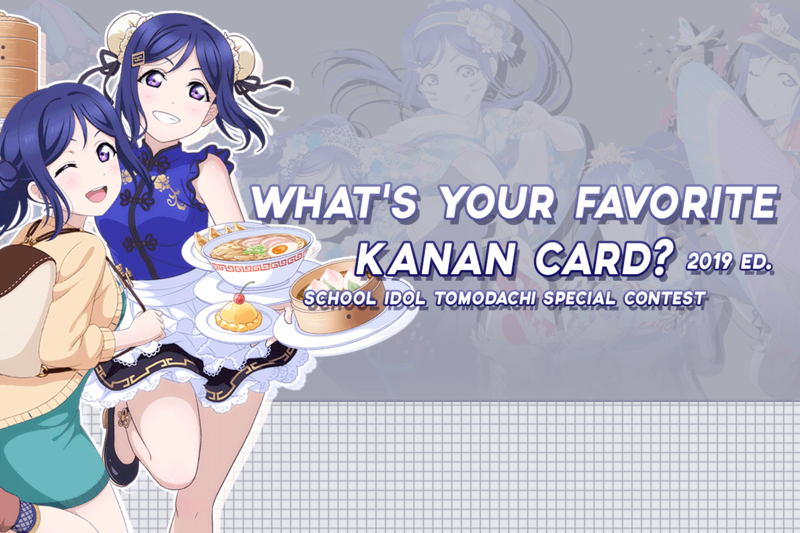 What's your favorite Kanan card? 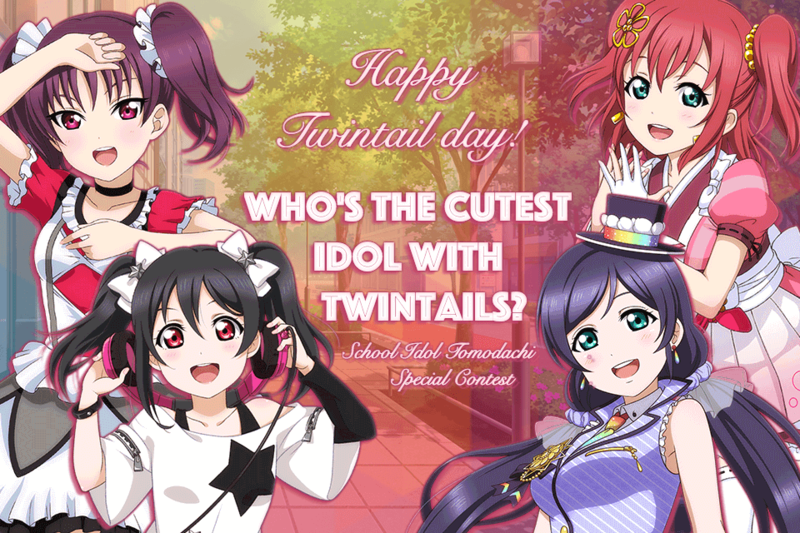 Who's the cutest idol with twintails? 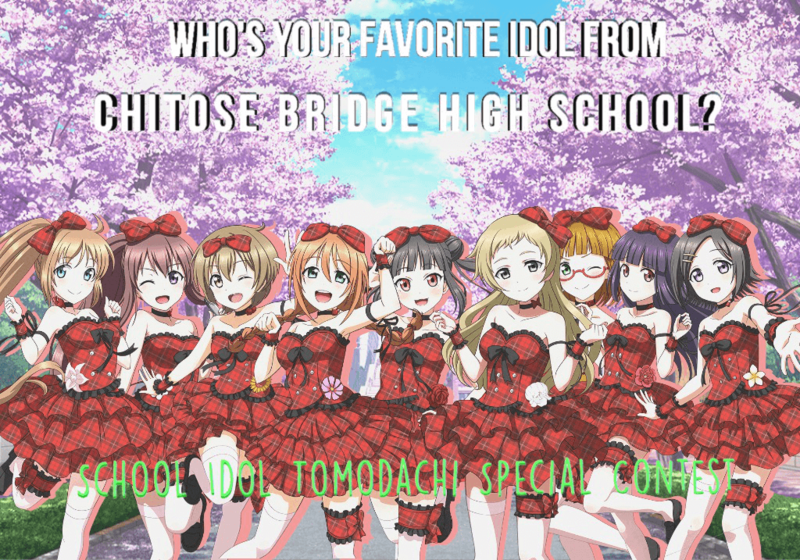 Who's your favorite idol from Chitose Bridge High School? 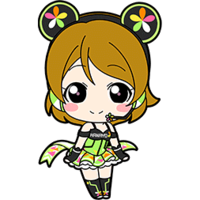 What's your favorite Hanayo card? 2nd ed. 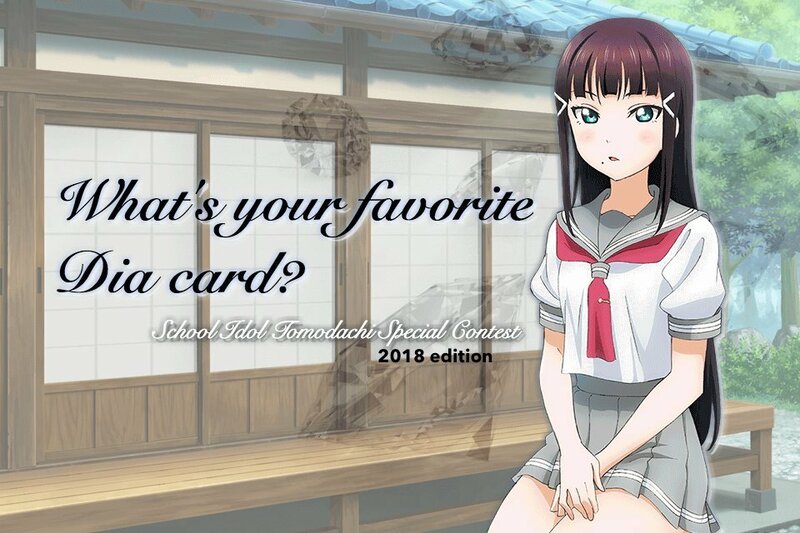 What's your favorite Dia card? Ho ho ho! 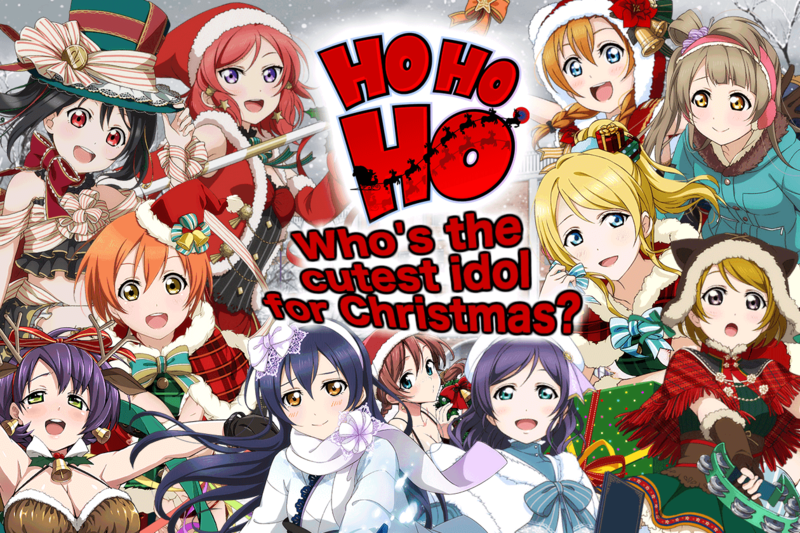 Who's the cutest idol for Christmas? 2016 ed. 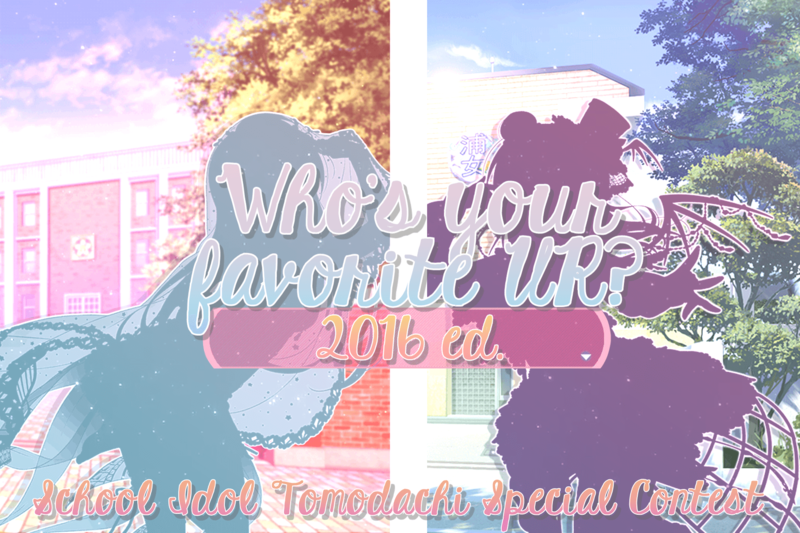 Who's your favorite UR? 2016 ed. 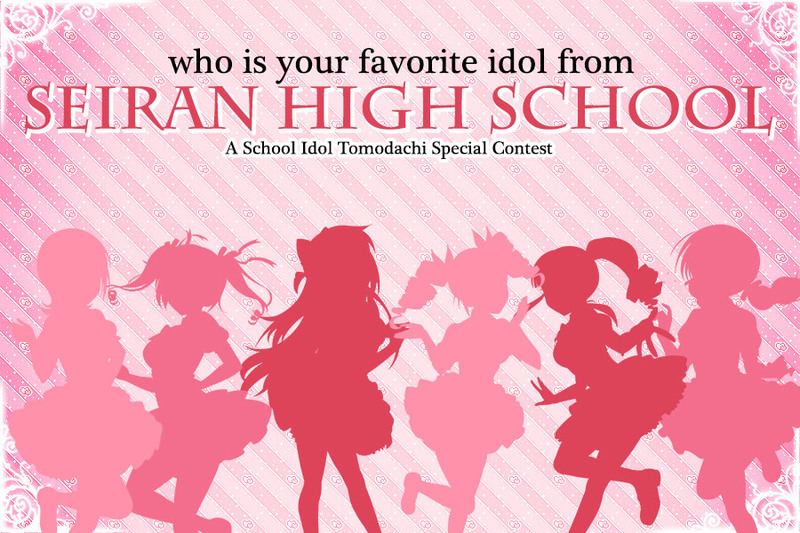 Who's your favorite idol from Seiran High School? 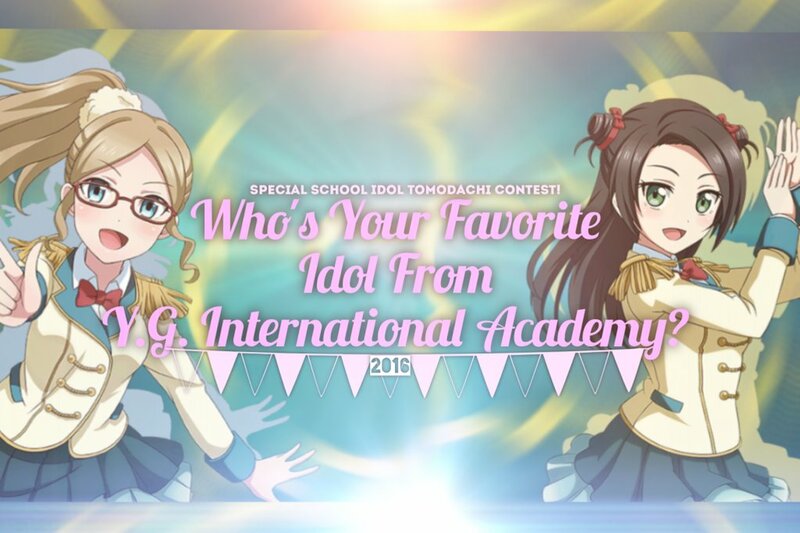 Who's your favorite idol from Y.G. International Academy? 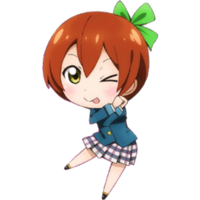 What's your favorite Rin card? 2016 ed. Who's the spookiest Halloween card? 2016 ed. 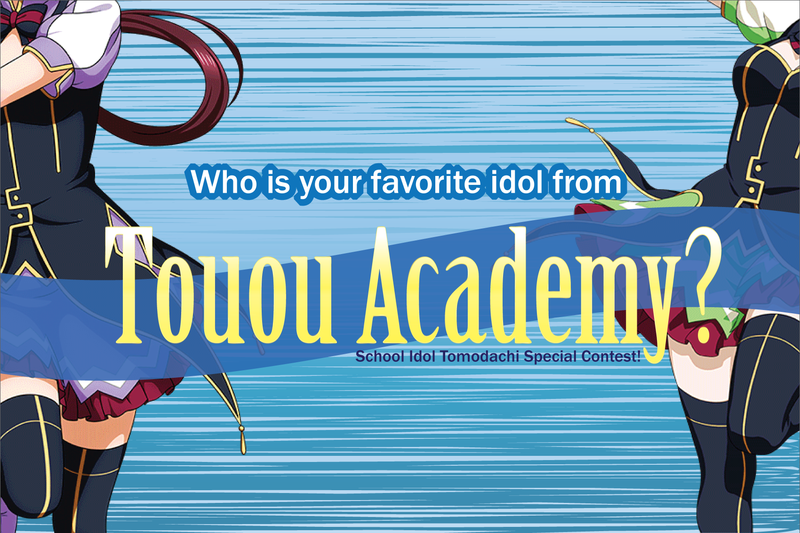 Who's your favorite idol from Touou Academy? 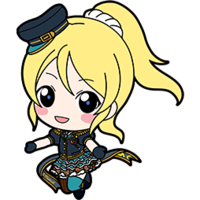 What's your favorite Eli card? 2016 ed. What's your favorite promo card? 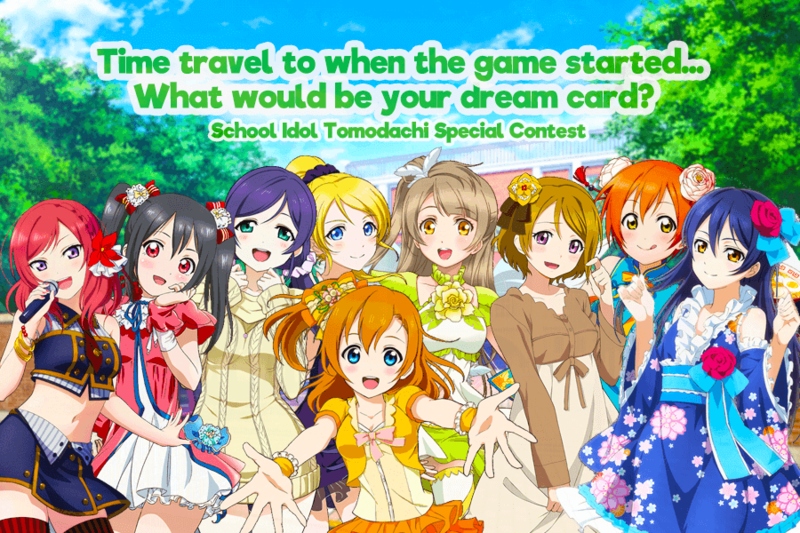 Time travel to when the game started… What would be your dream card? 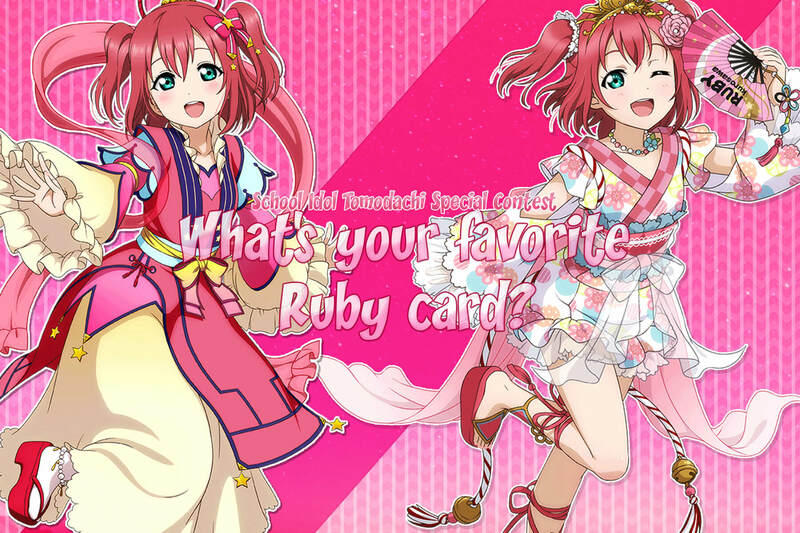 What's your favorite Ruby card? 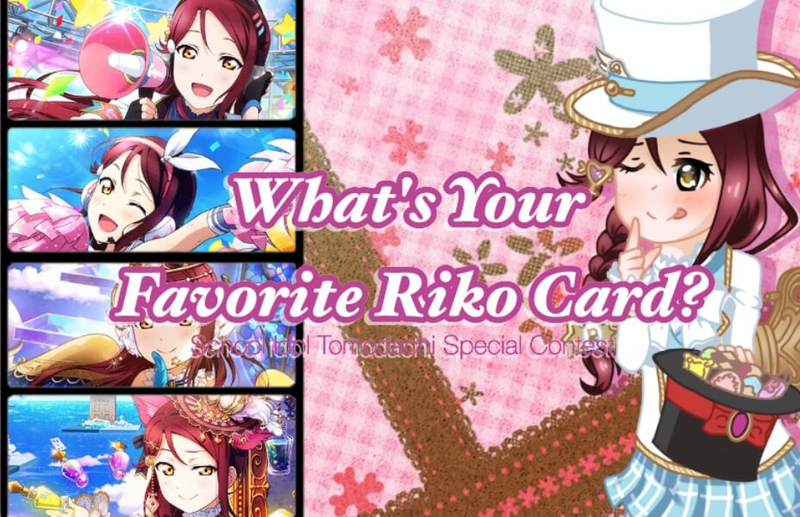 What's your favorite Riko card? 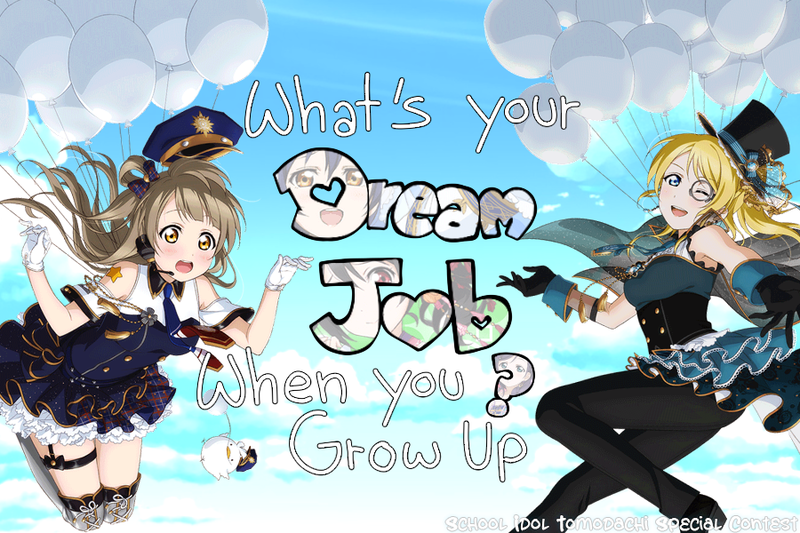 What's your dream job when you grow up? 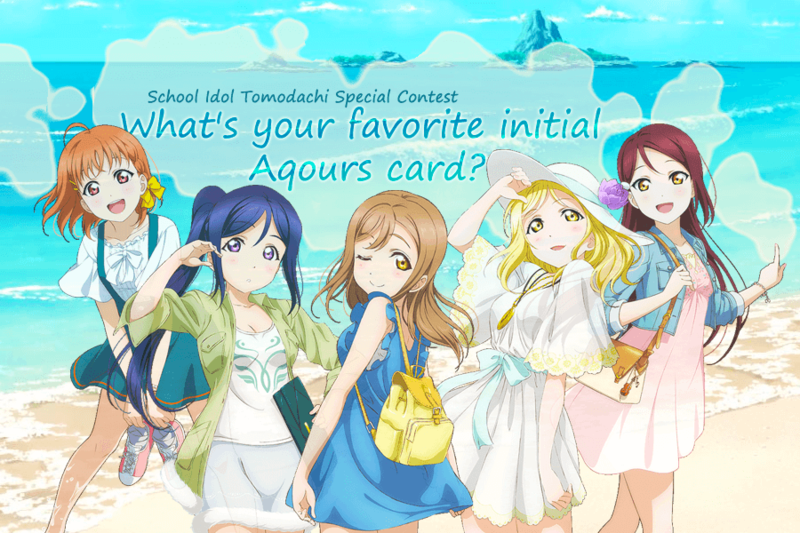 What's your favorite initial Aqours card? 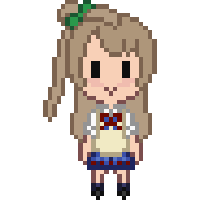 What's your favorite Kotori card? 2016 ed. 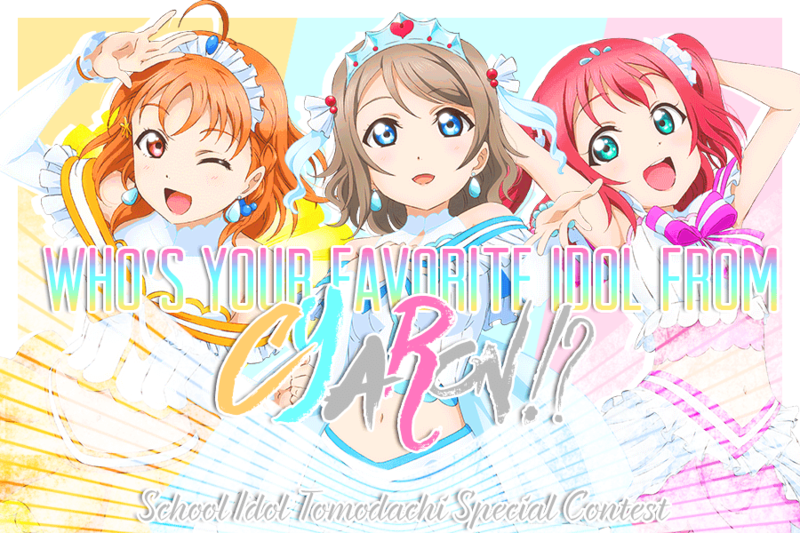 Who's your favorite idol from CYaRon!? 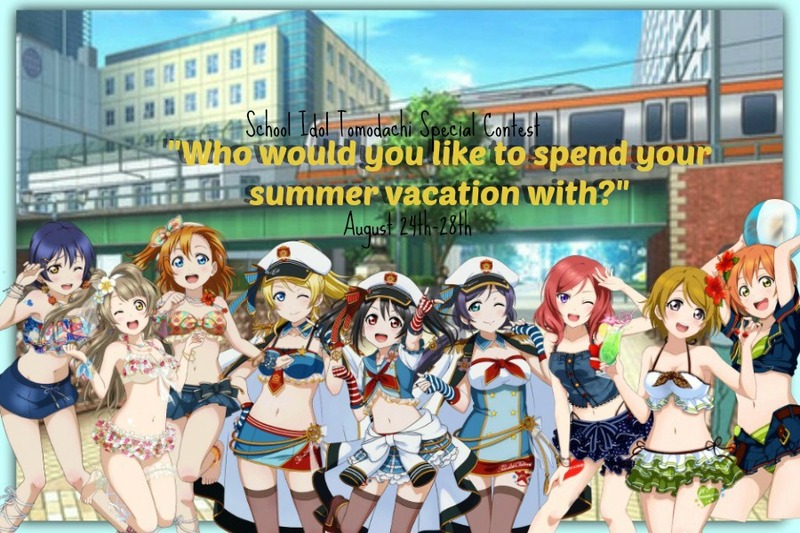 Who would you like to spend your summer vacation with? 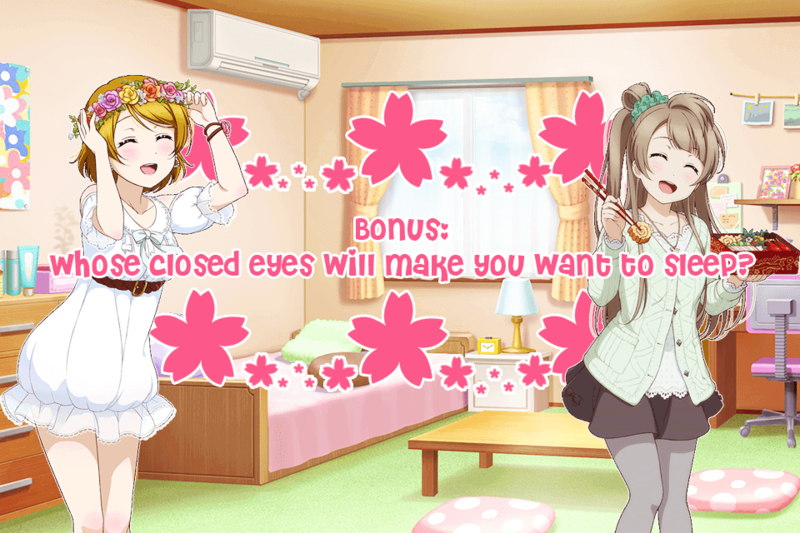 Bonus: Whose closed eyes will make you want to sleep? 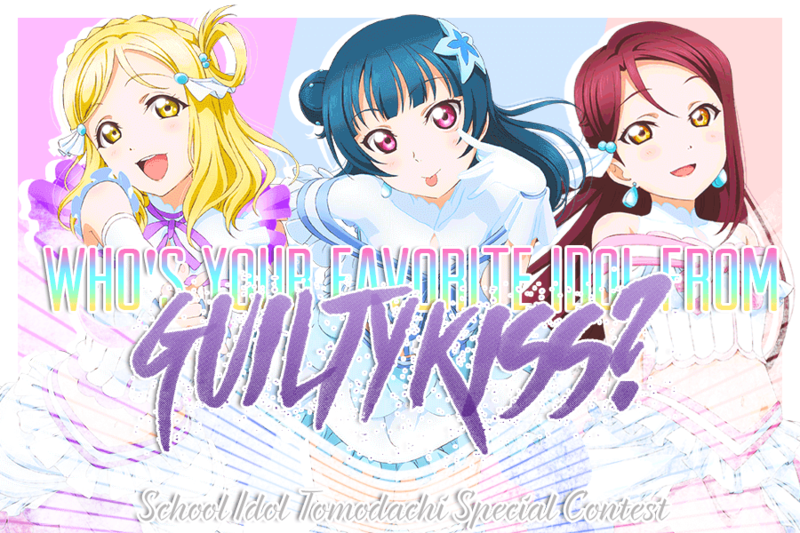 Who's your favorite idol from Guilty Kiss? 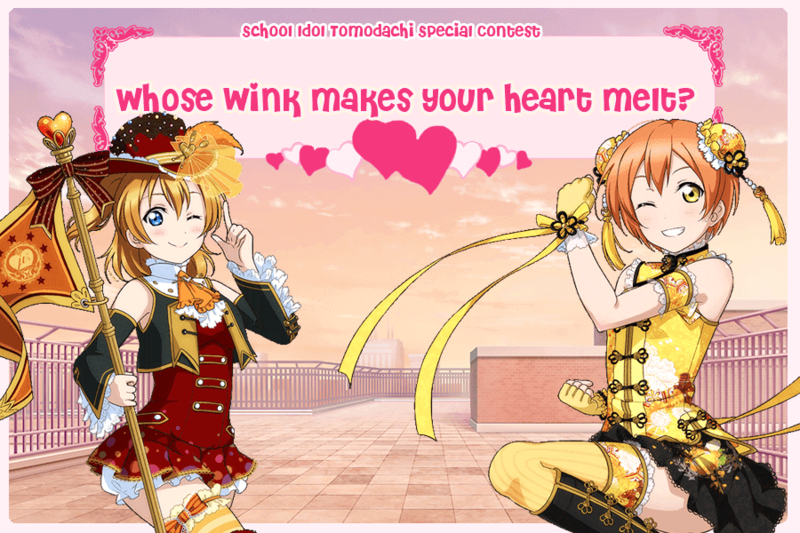 Whose wink makes your heart melt? 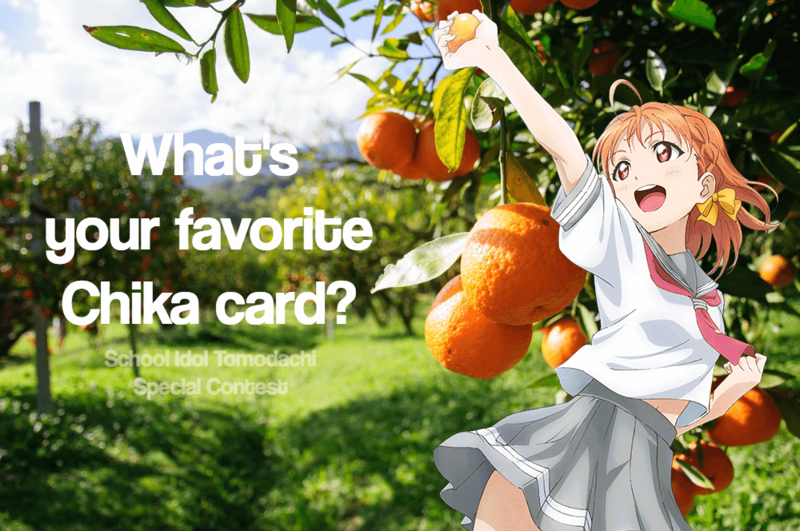 What's your favorite Chika card? 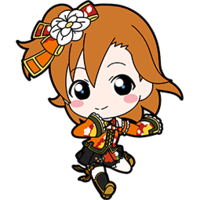 What's your favorite Honoka card? 2016 ed. 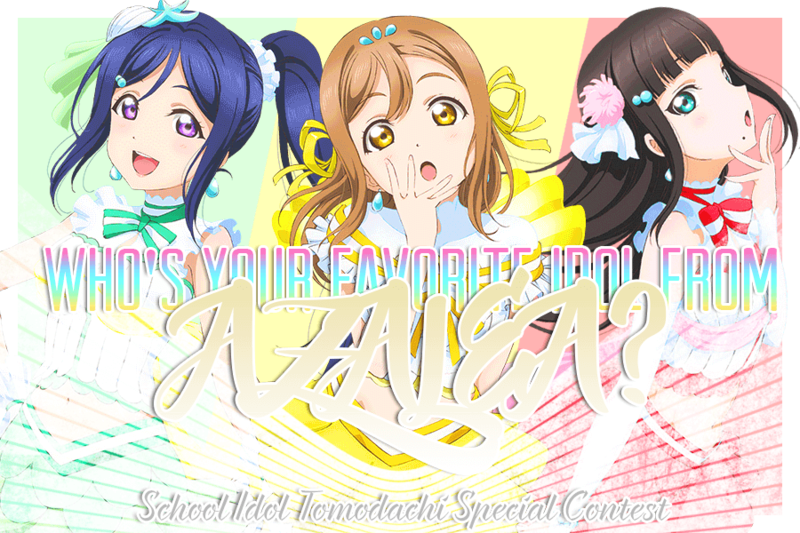 Who's your favorite idol from AZALEA? 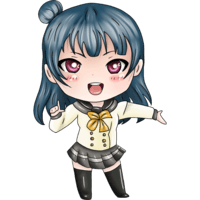 Who do you ship with Yohane? 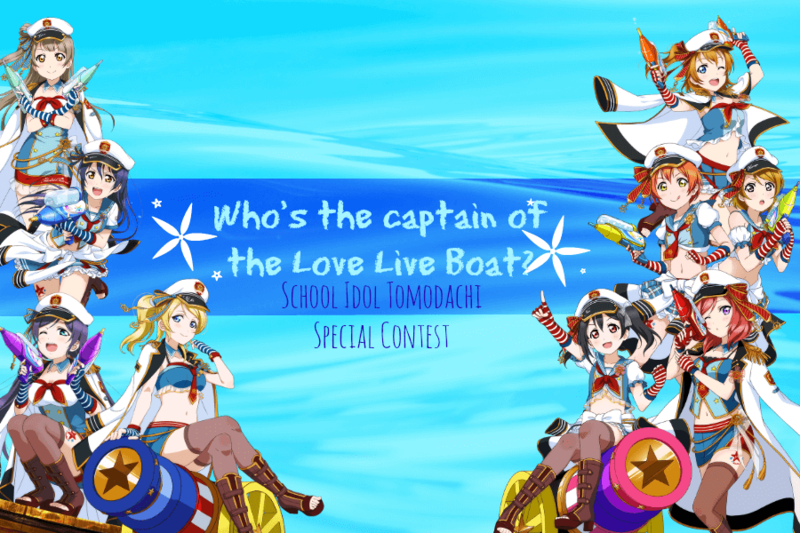 Who's the captain of the Love Live boat? 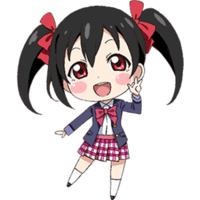 What's your favorite Nico card? 2016 ed. 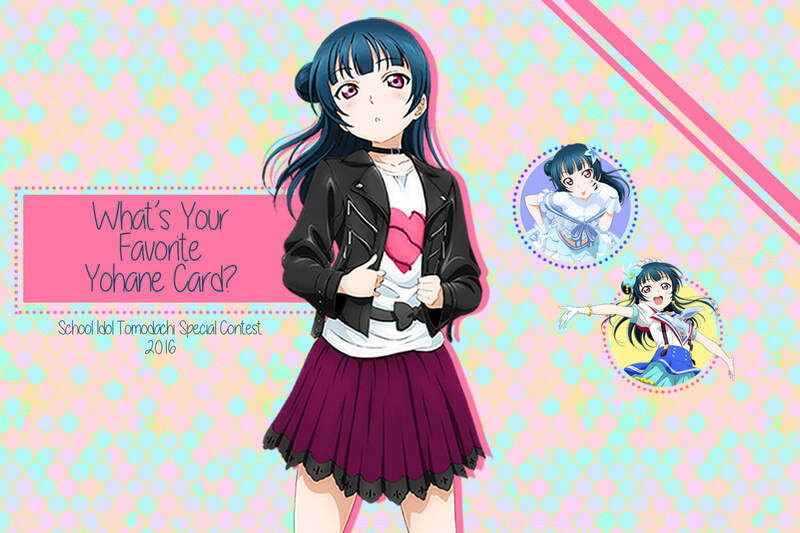 What's your favorite Yohane card? 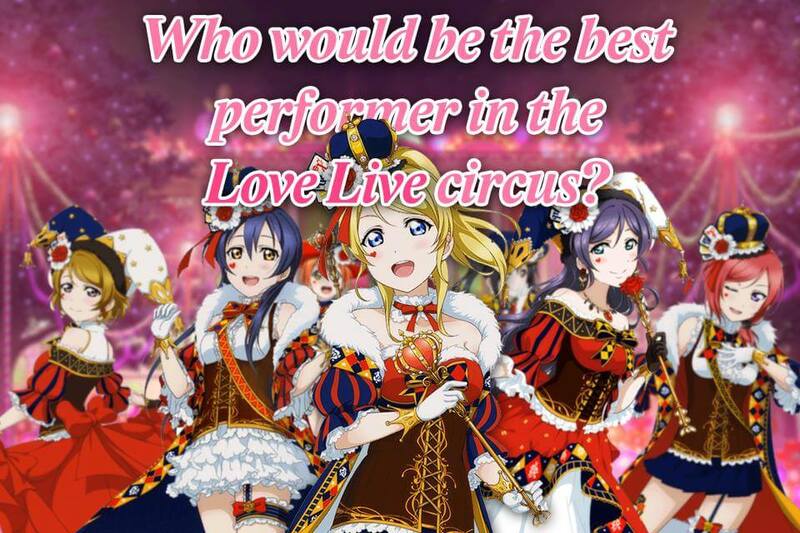 Who would the best performer in the Love Live circus? 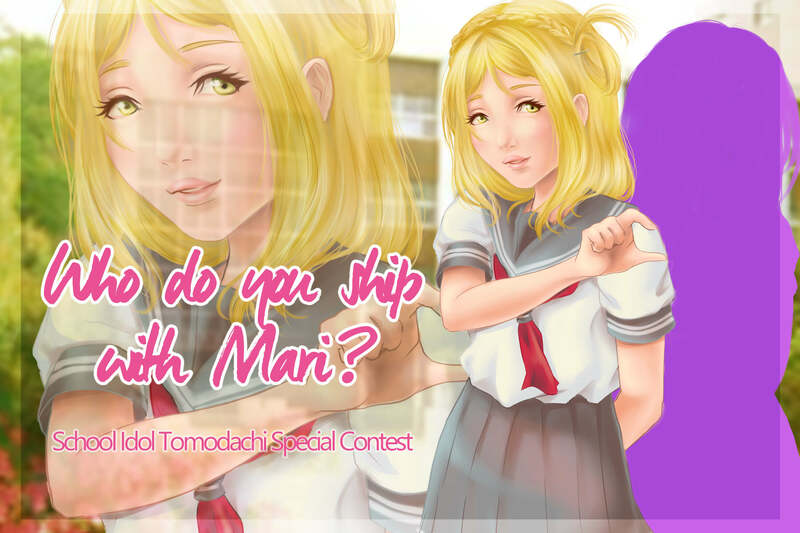 Who do you ship with Mari? 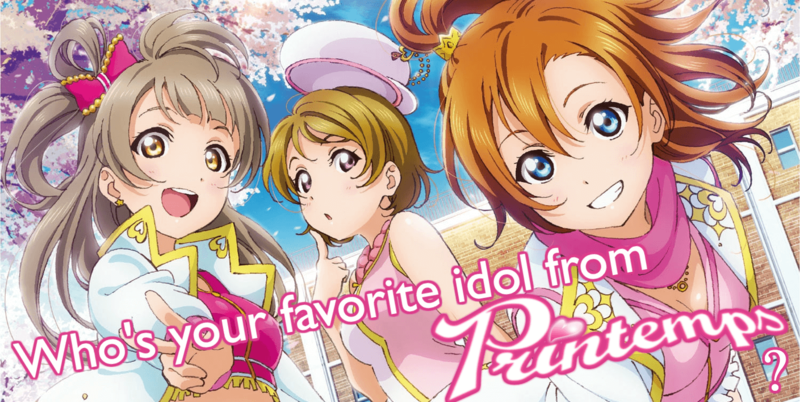 Who's your favorite idol from Printemps? 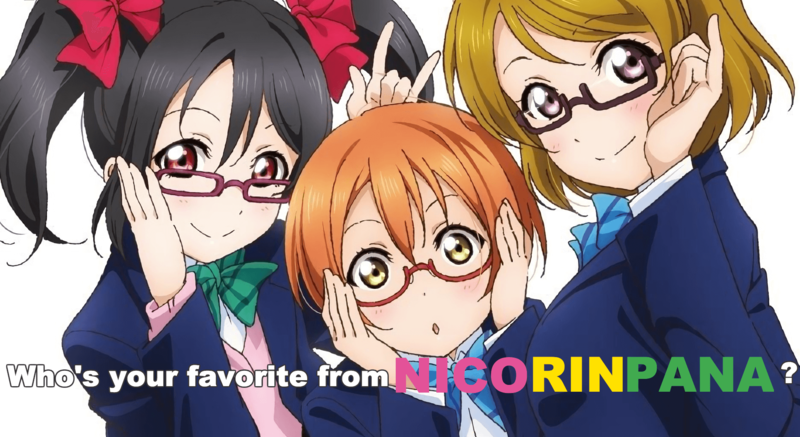 Who's your favorite idol from NicoRinPana? 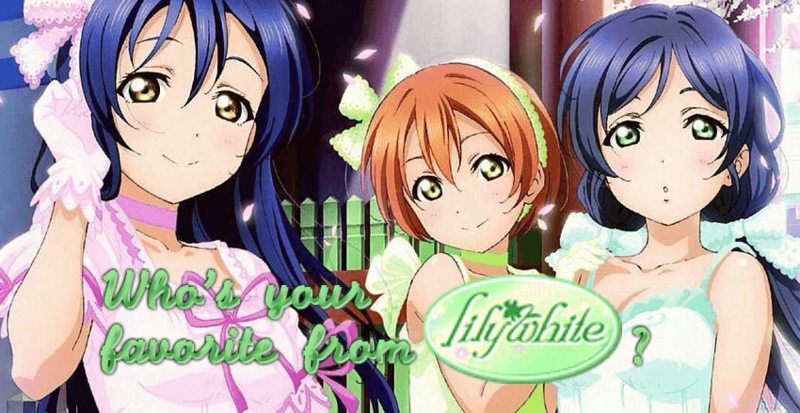 Who's your favorite idol from Bibi? 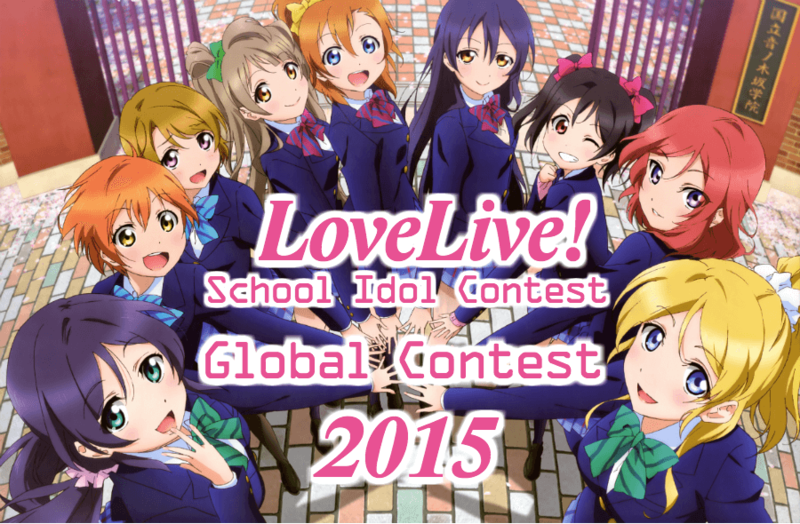 Who's your favorite idol from Lily White? 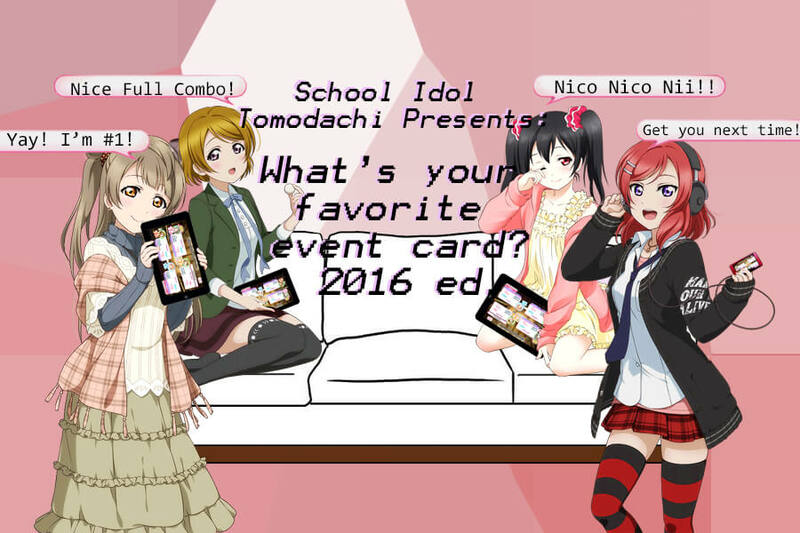 What's your favorite event card? 2016 ed. 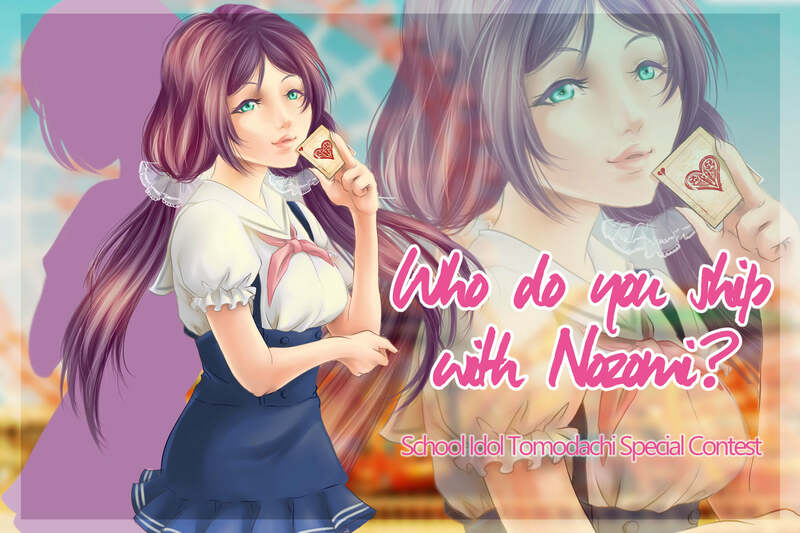 Who do you ship with Nozomi? 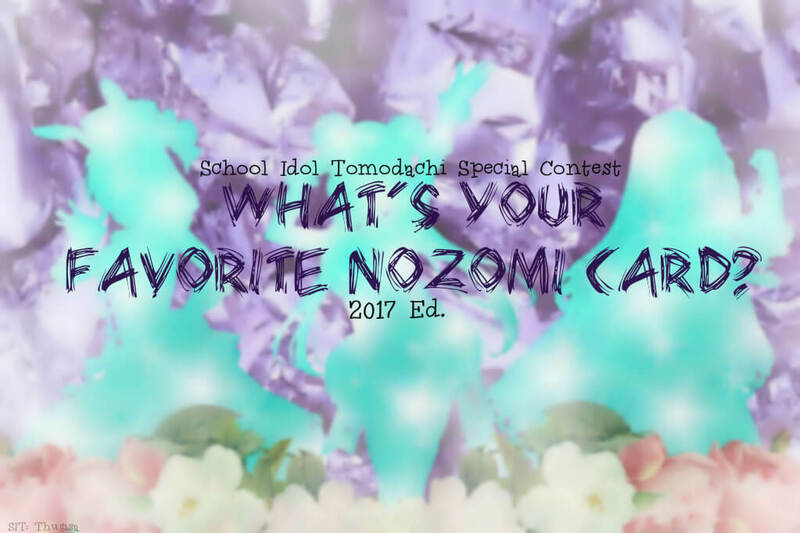 What's your favorite Nozomi card? 2016 ed. 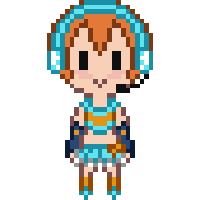 Who's the cutest in the Cyber outfit? 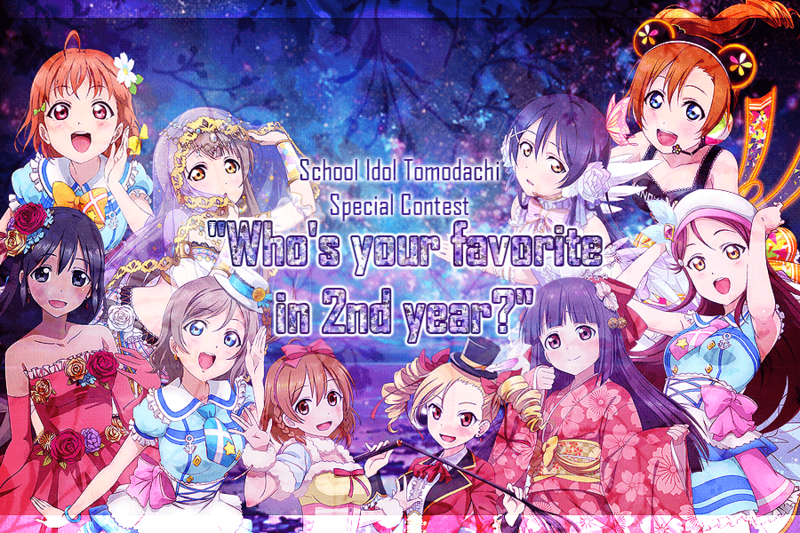 Who's your favorite in 2nd year? 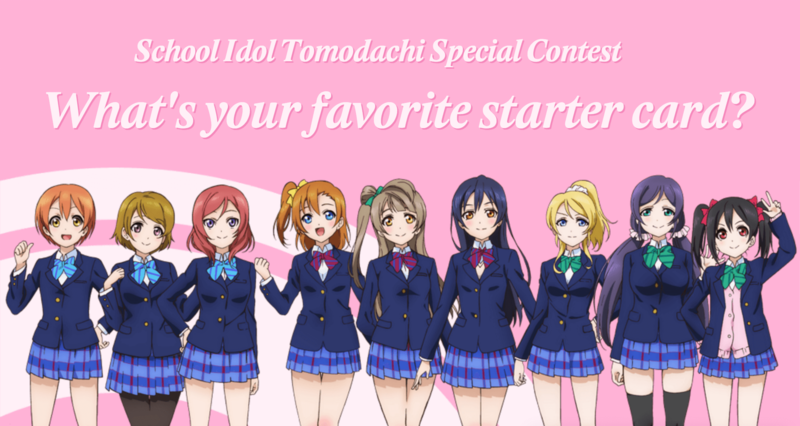 Who's your favorite in 1st year? 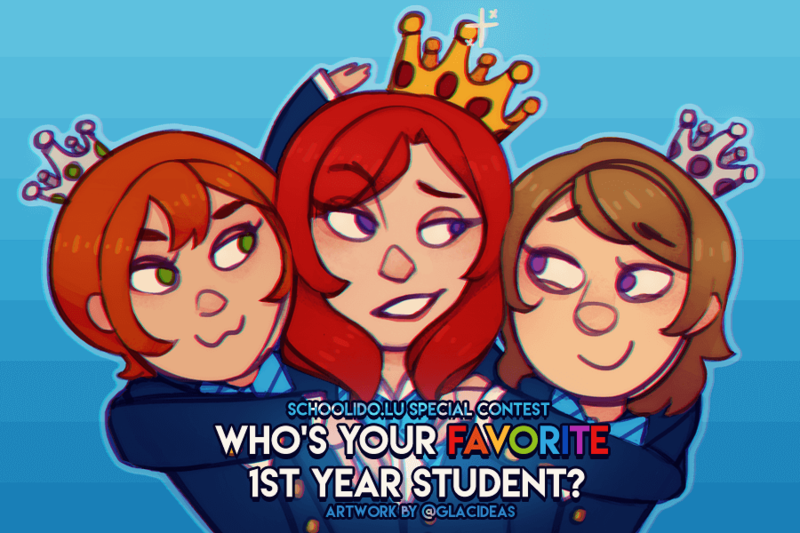 Who's your favorite in 3rd year? 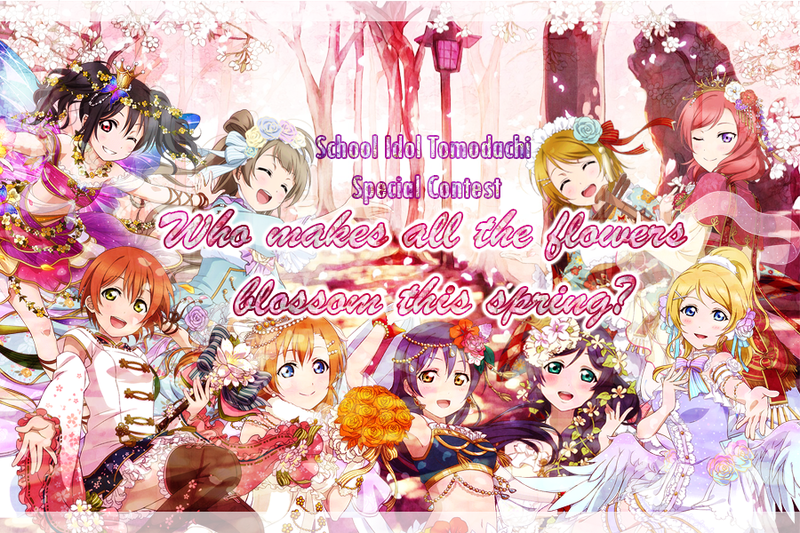 Who's so pretty that she makes all the flowers blossom this spring? 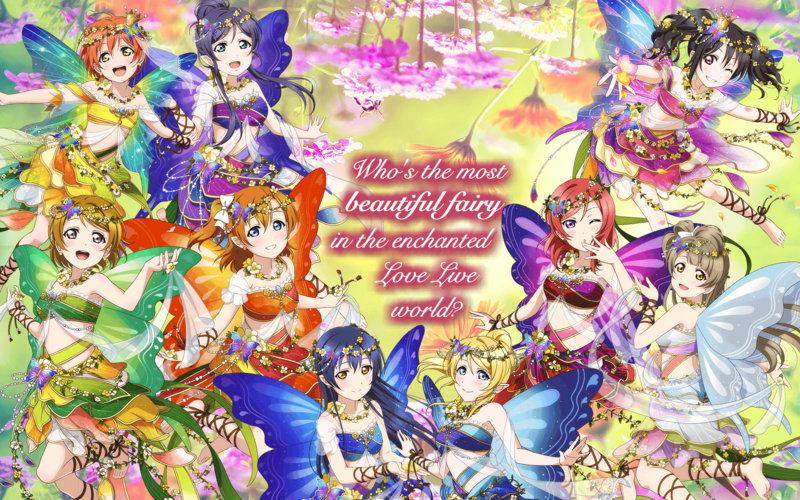 Who's the most beautiful fairy in the enchanted Love Live world? 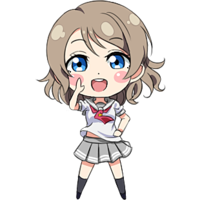 Who do you ship with Watanabe You from Aqours? 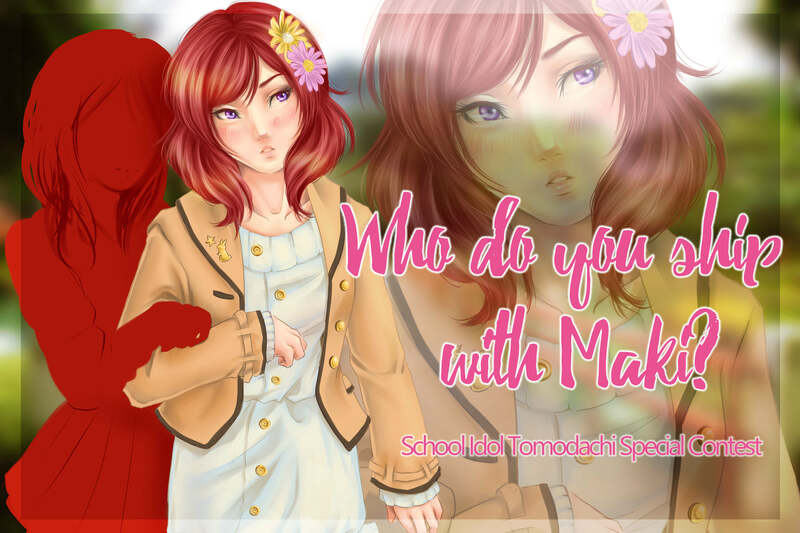 Who do you ship with Maki? 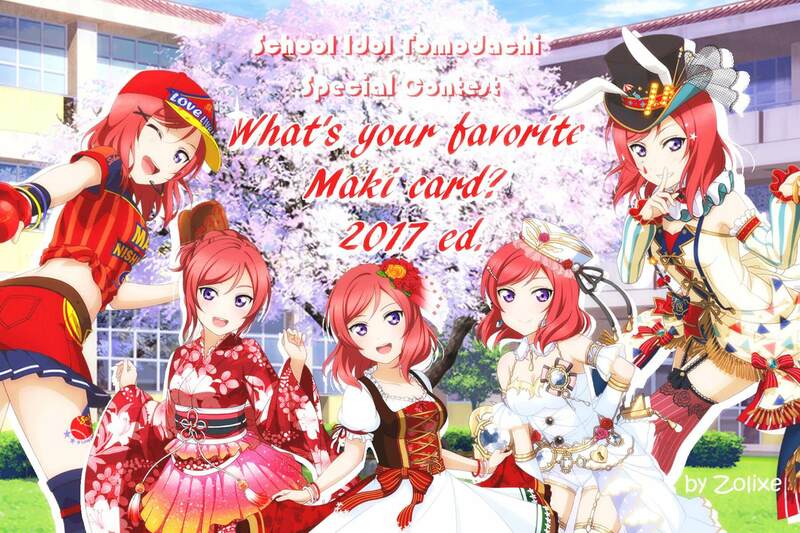 What's your favorite Maki card? 2016 ed. 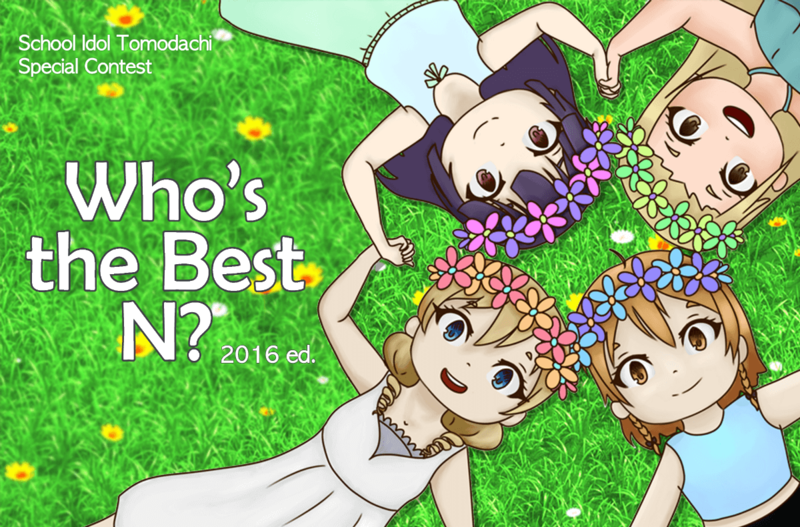 Who's the best N? 2016 ed. 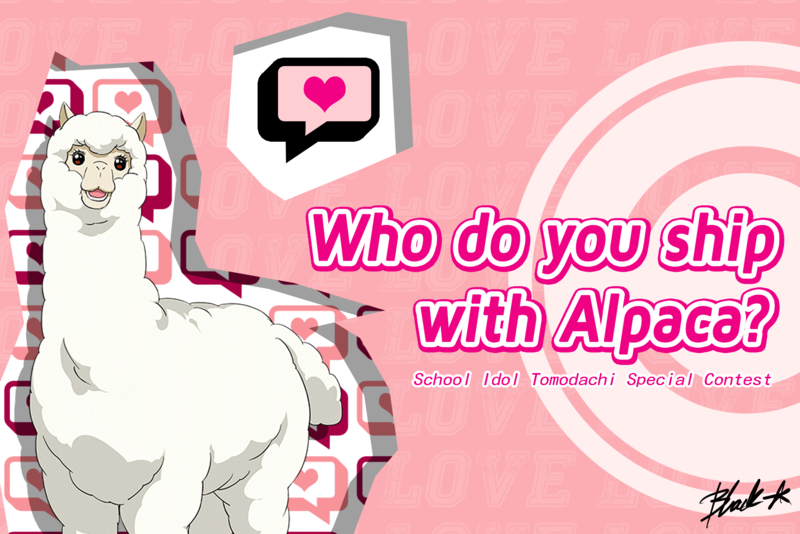 Who do you ship with Alpaca? 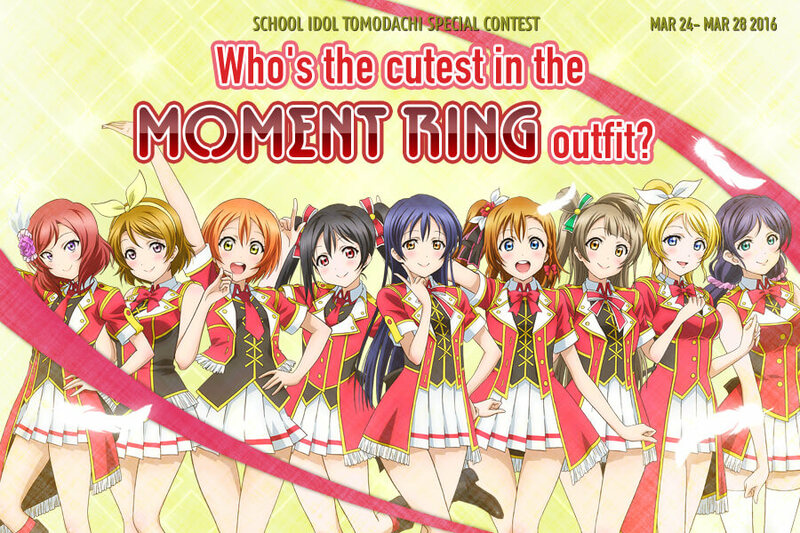 Who's the cutest in the Moment Ring outfit? 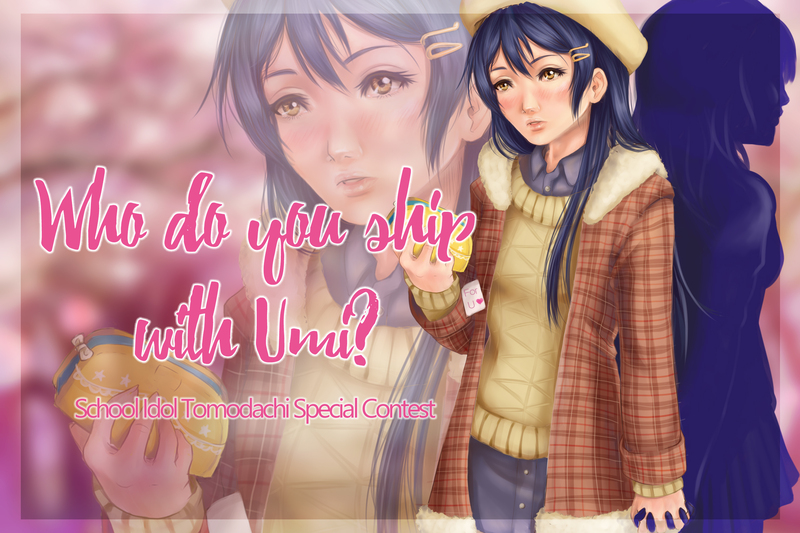 Who do you ship with Umi? 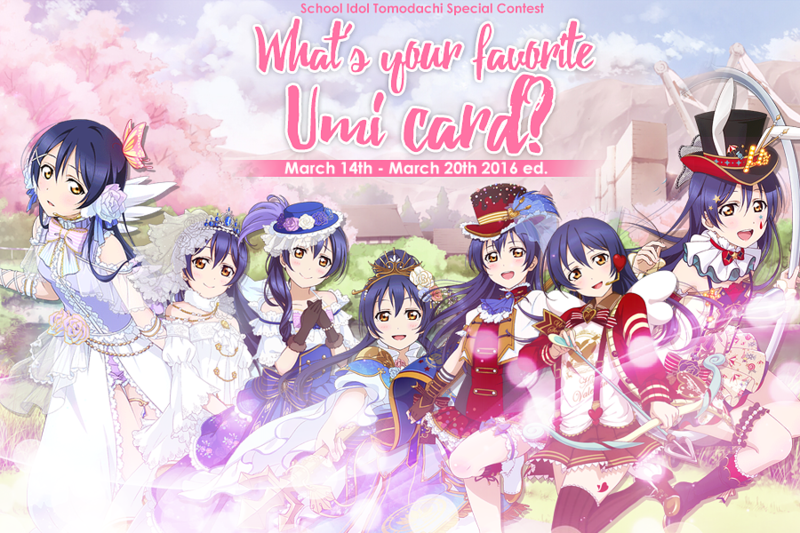 What's your favorite Umi card? 2016 ed. What's your least favorite card among the least favorites? 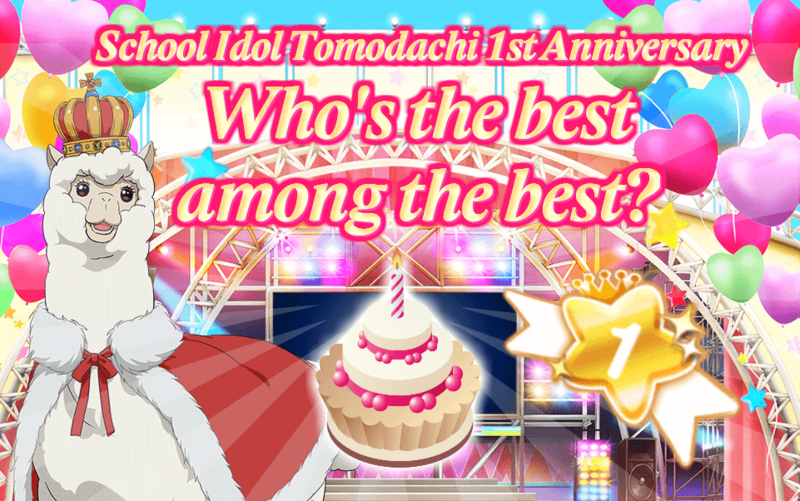 1st year Anniversary - Who's the best among the best? 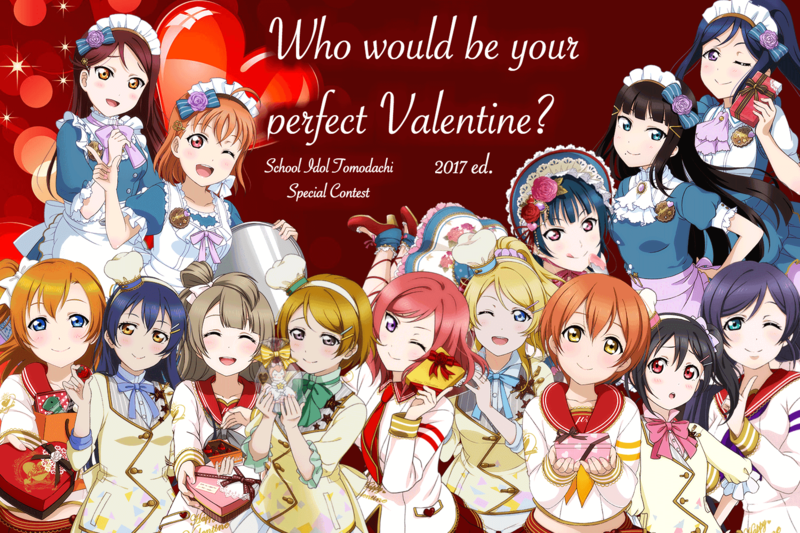 Who would be your perfect Valentine? 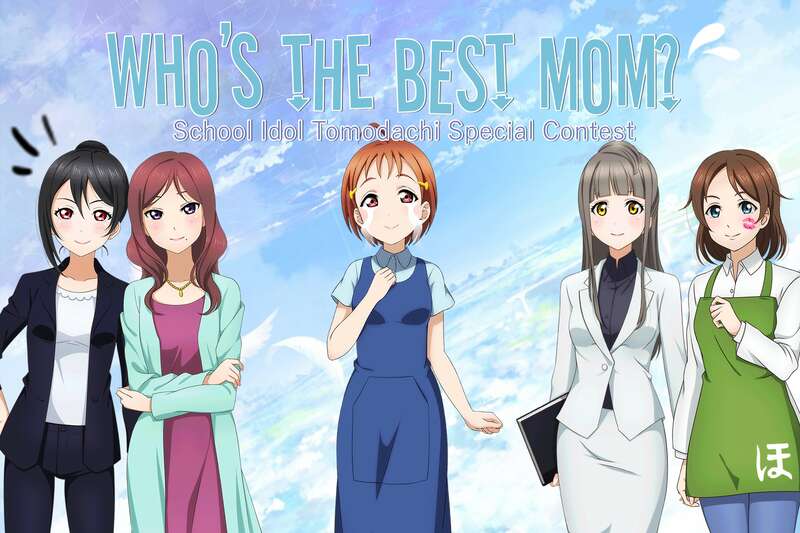 Who's your favorite Aqours idol? What's your favorite starter card? 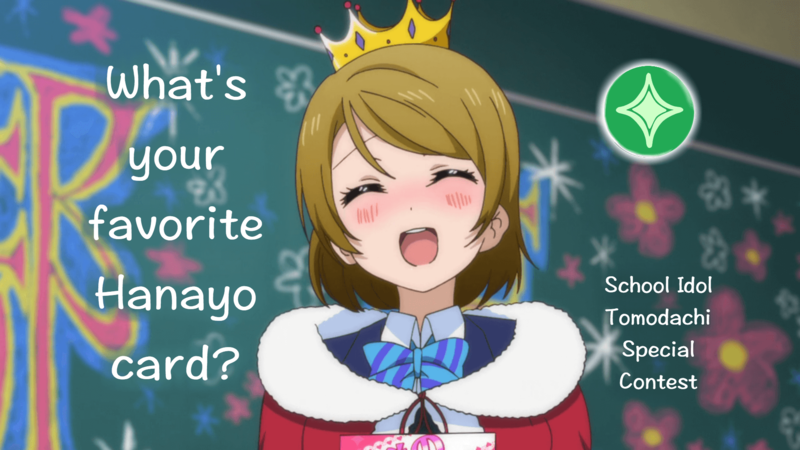 What's your favorite Hanayo card? 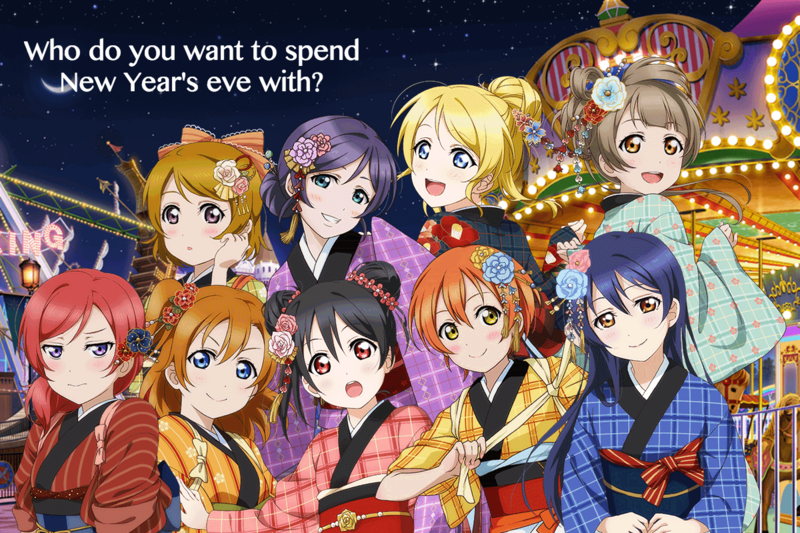 Who do you want to spend New Year's eve with? Ho ho ho! 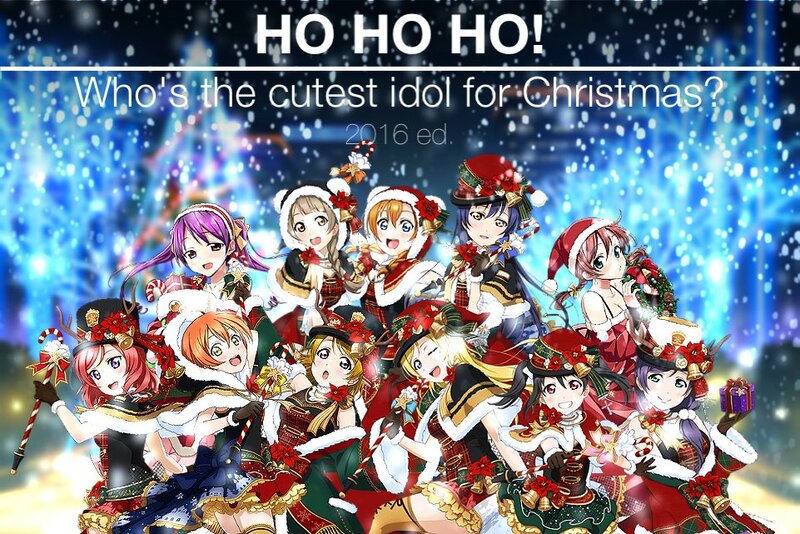 Who's the cutest idol for Christmas? 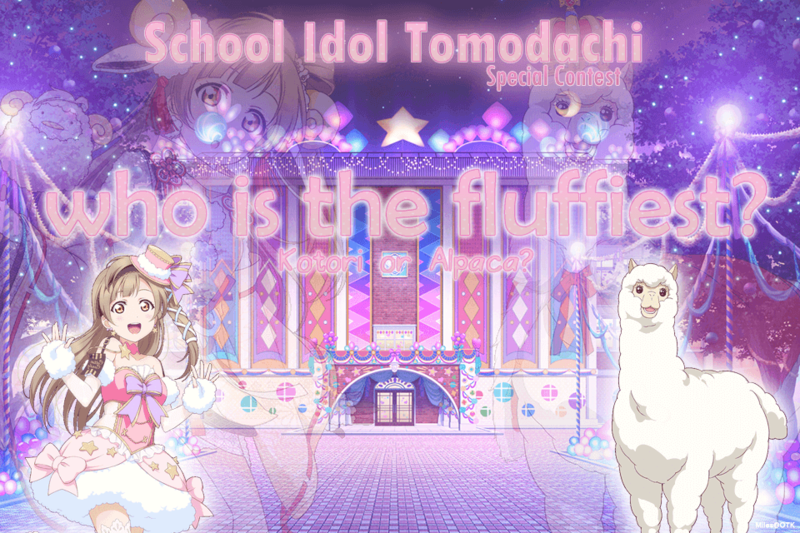 Who's the fluffiest: Alpaca or Kotori? 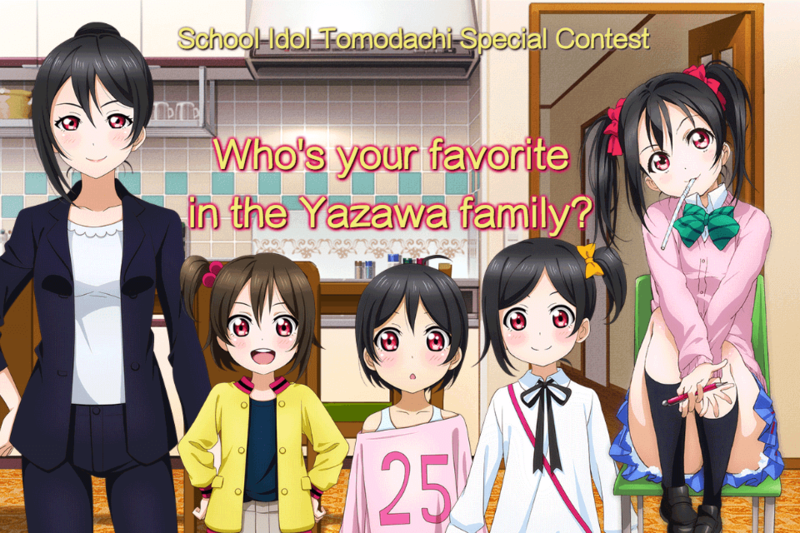 Who's your favorite in the Yazawa family? 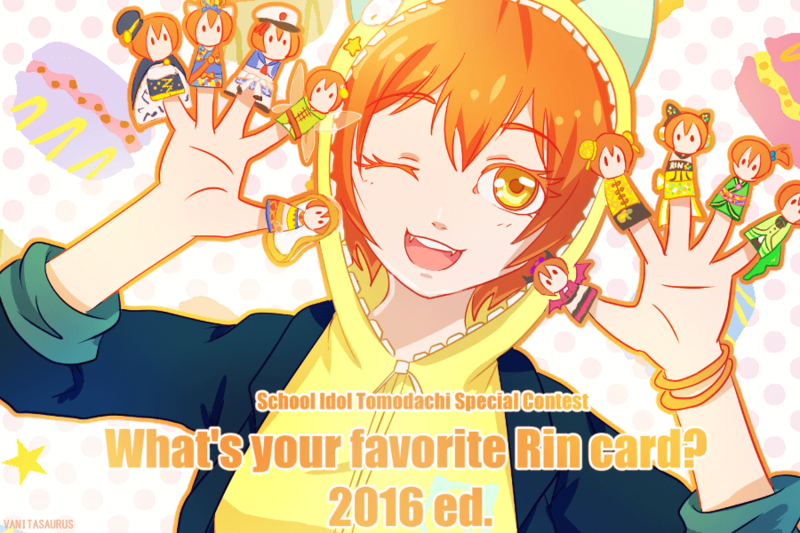 What's your favorite Rin card? 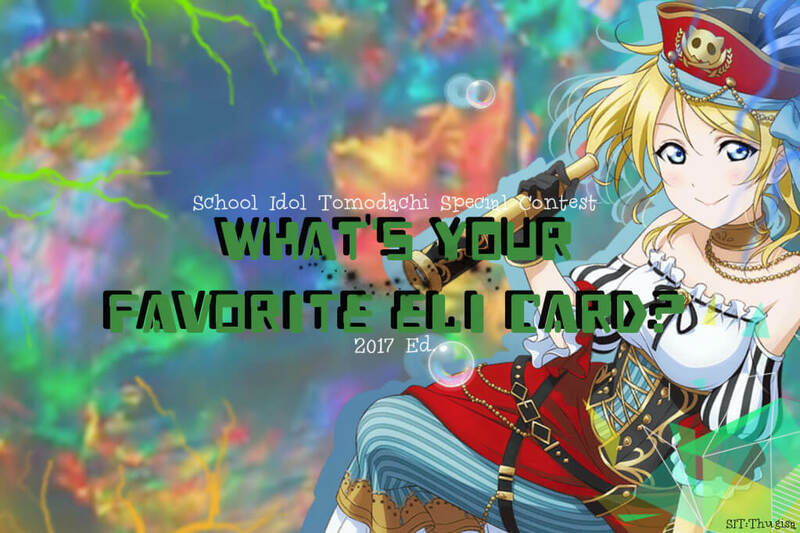 What's your favorite Eli card? 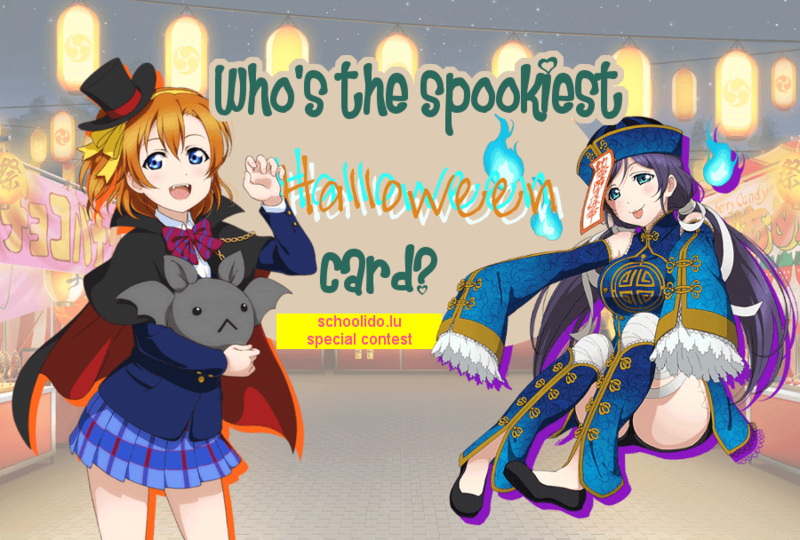 Who's the spookiest Halloween card? 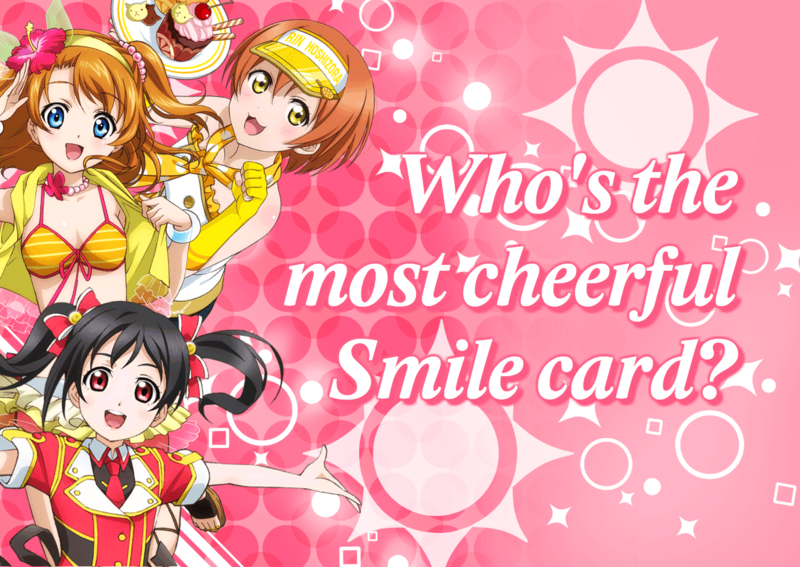 Who's the most cheerful smile card? 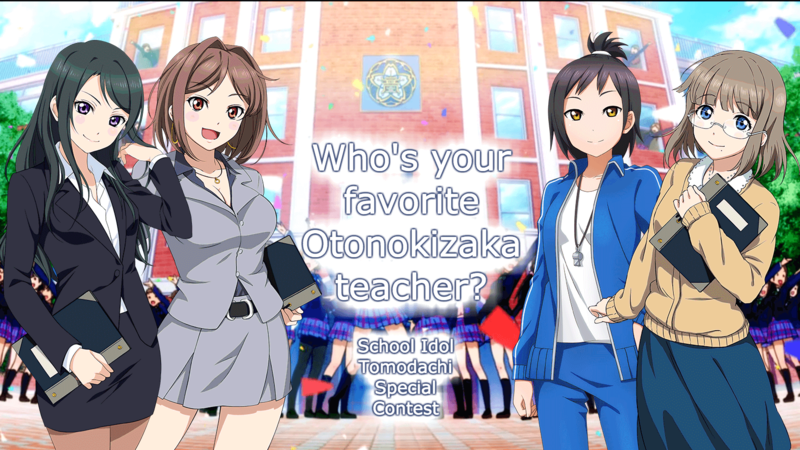 Who's your favorite Otonokizaka teacher? 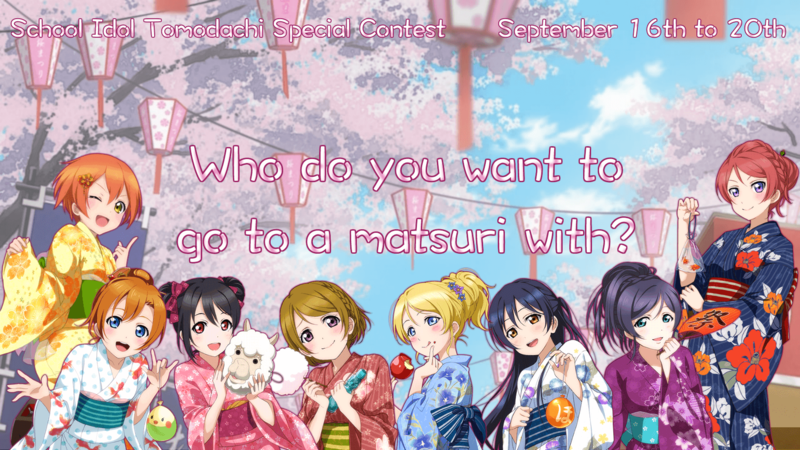 Who do you want to go to a matsuri with? 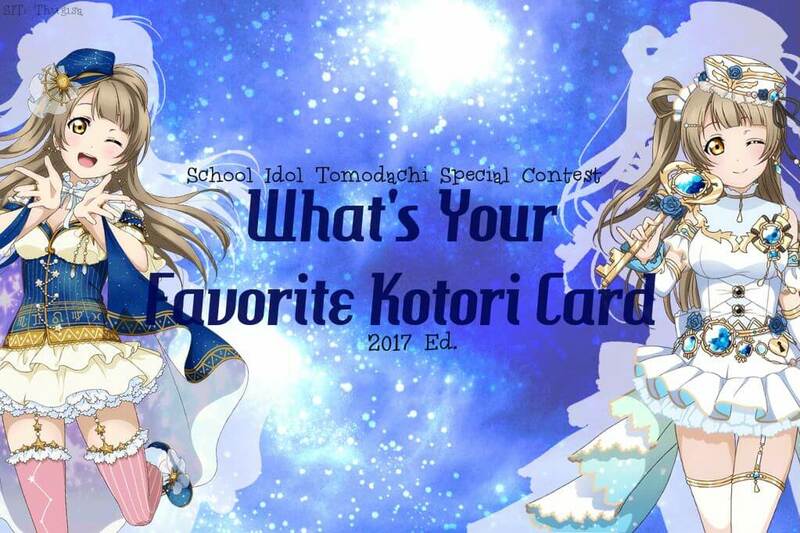 What's your favorite Kotori card? 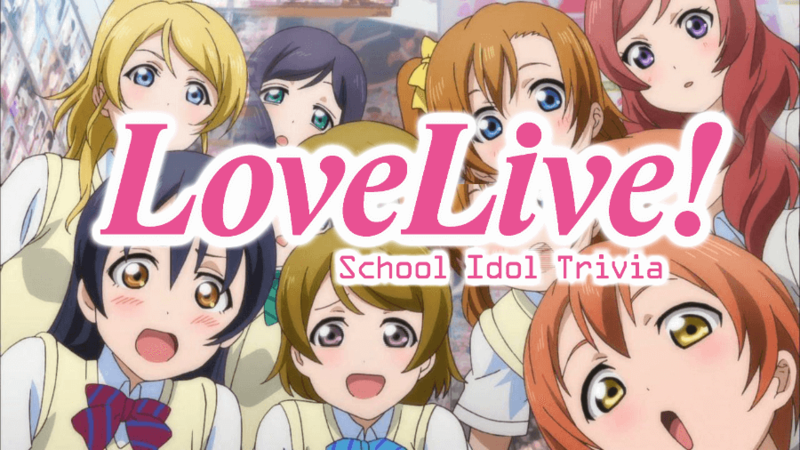 Who's the most gorgeous mermaid? Who's the cutest in a swimsuit? 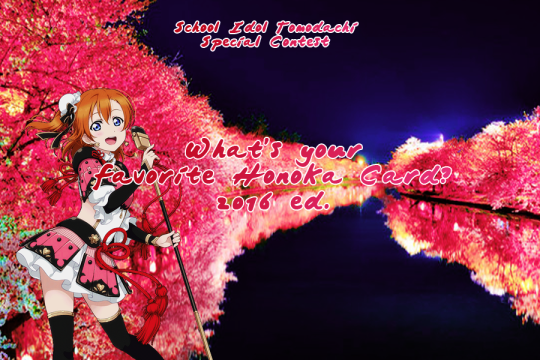 What's your favorite Honoka card? 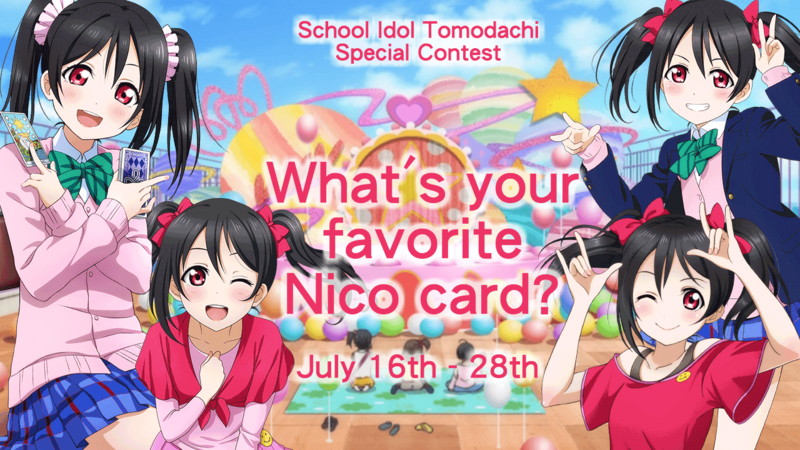 What's your favorite Nico card? 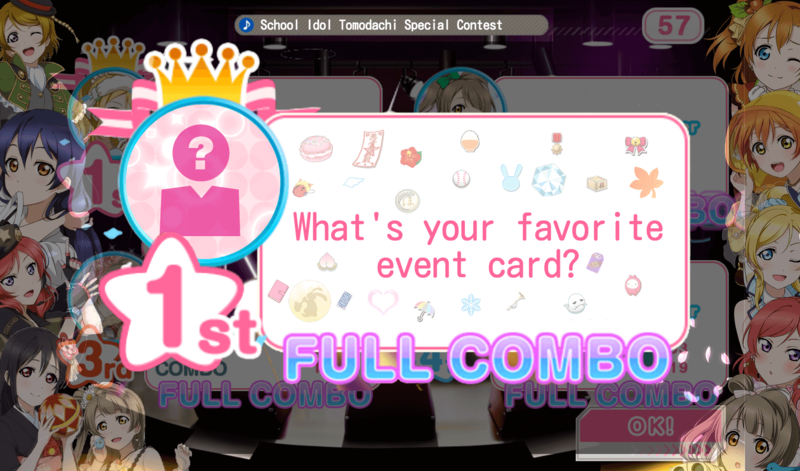 What's your favorite event card? 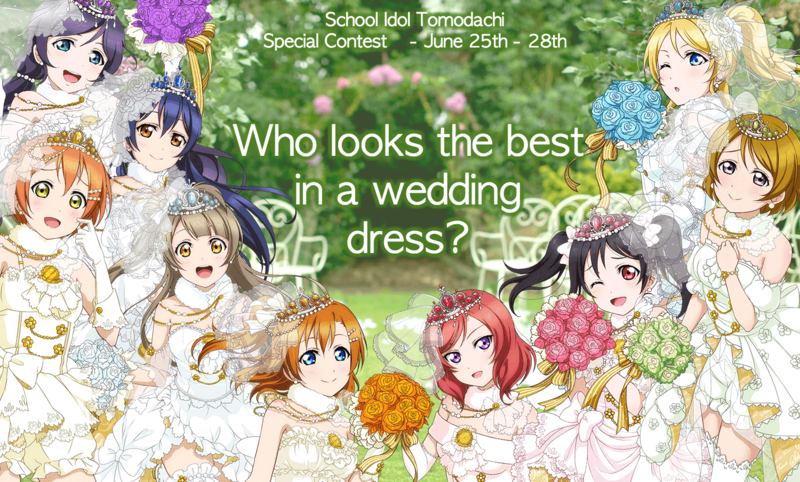 Who looks the best in a wedding dress? 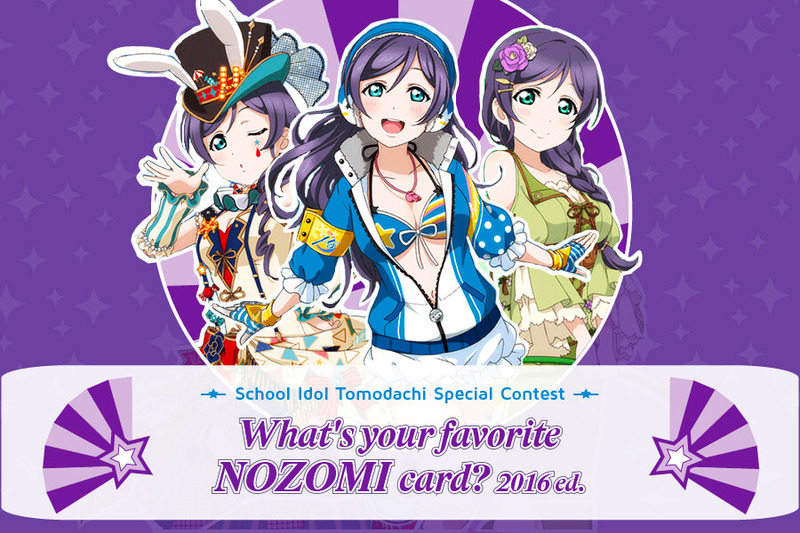 What's your favorite Nozomi card? 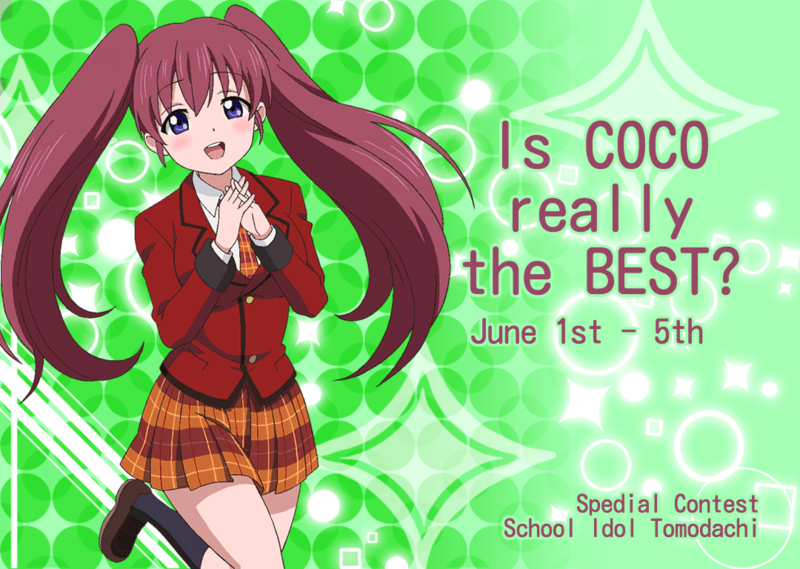 Is COCO really the BEST? 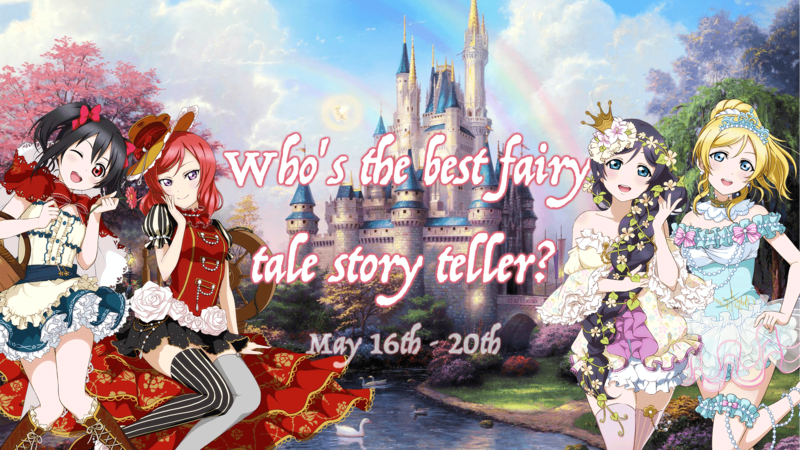 Who's the best fairy tale story teller? Who's the coolest cool card?